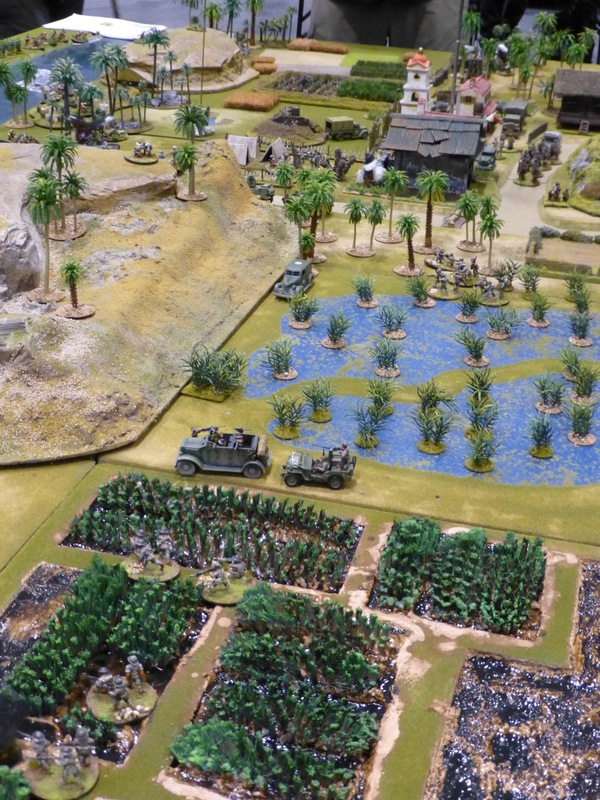 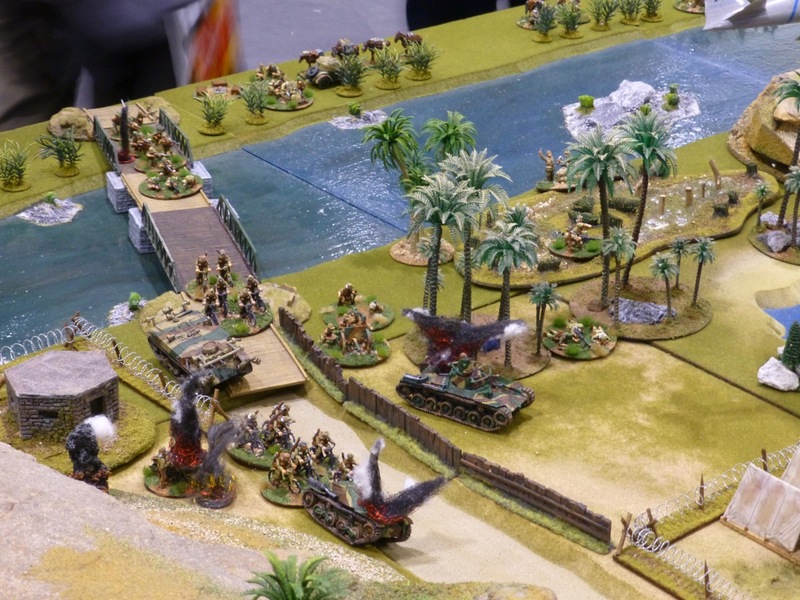 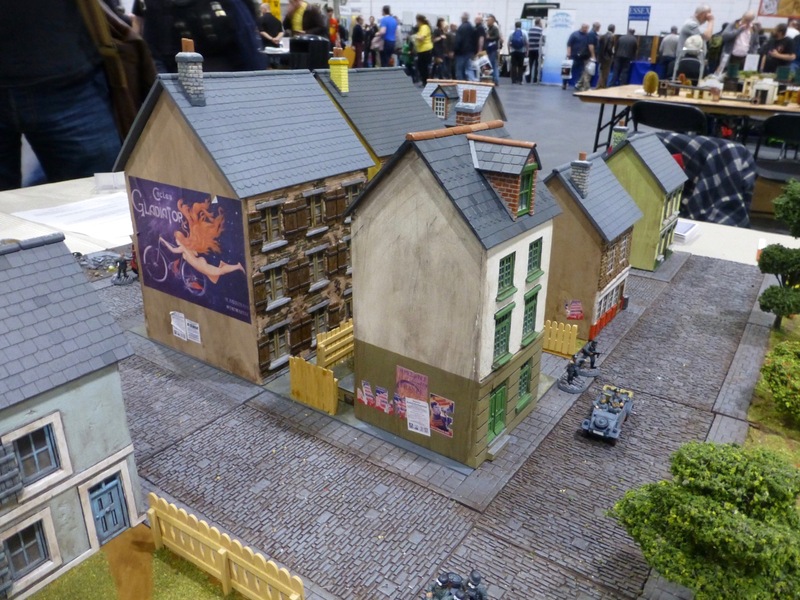 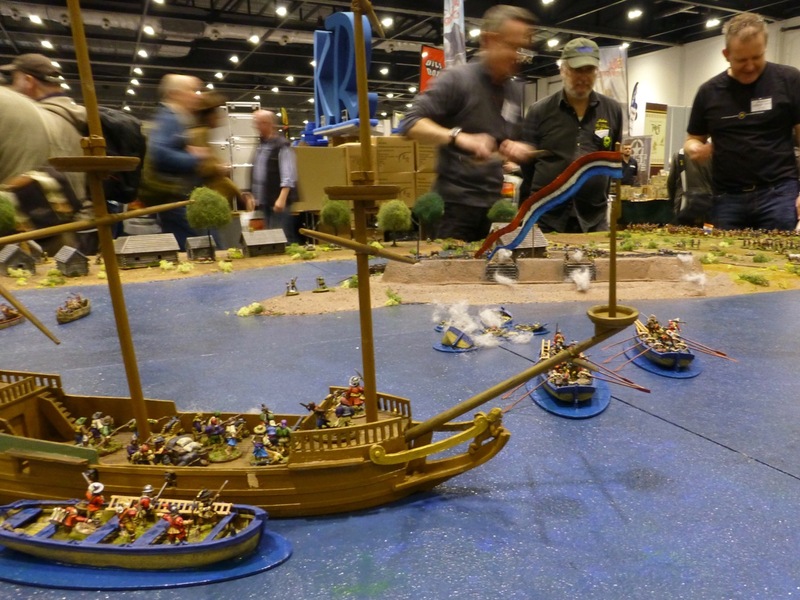 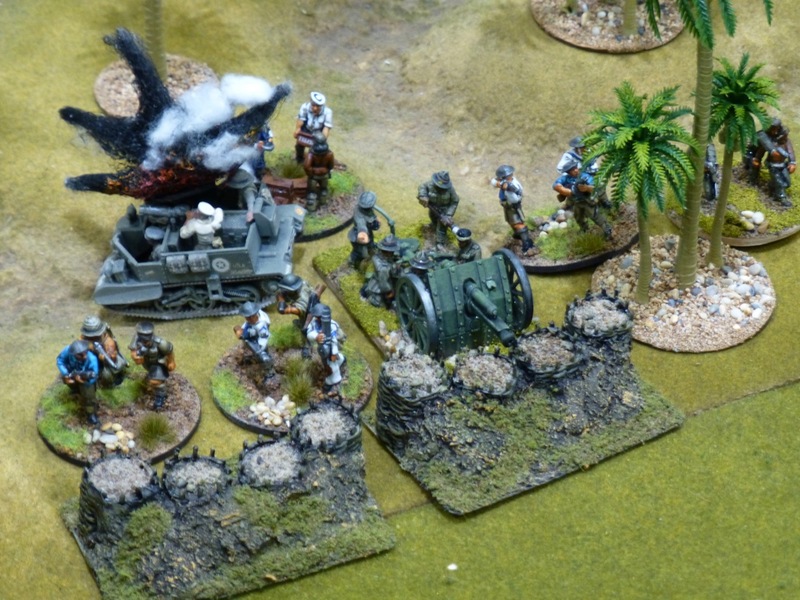 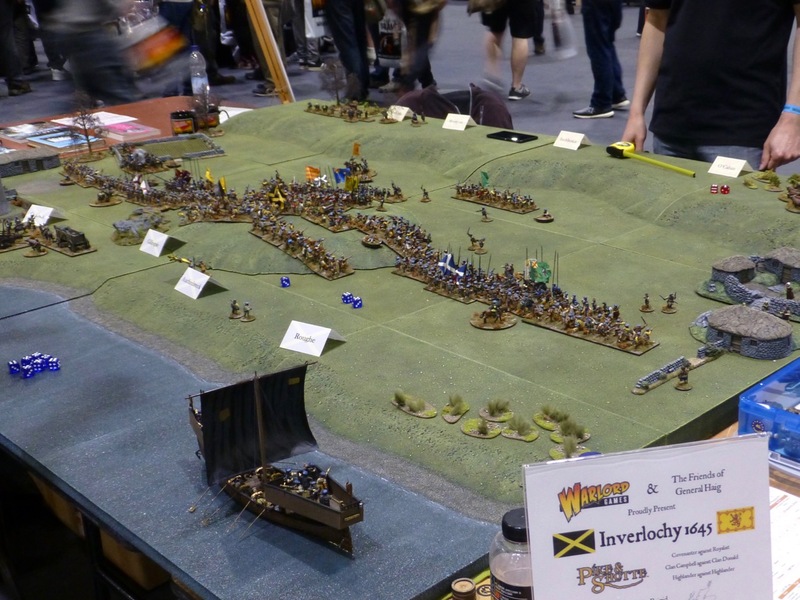 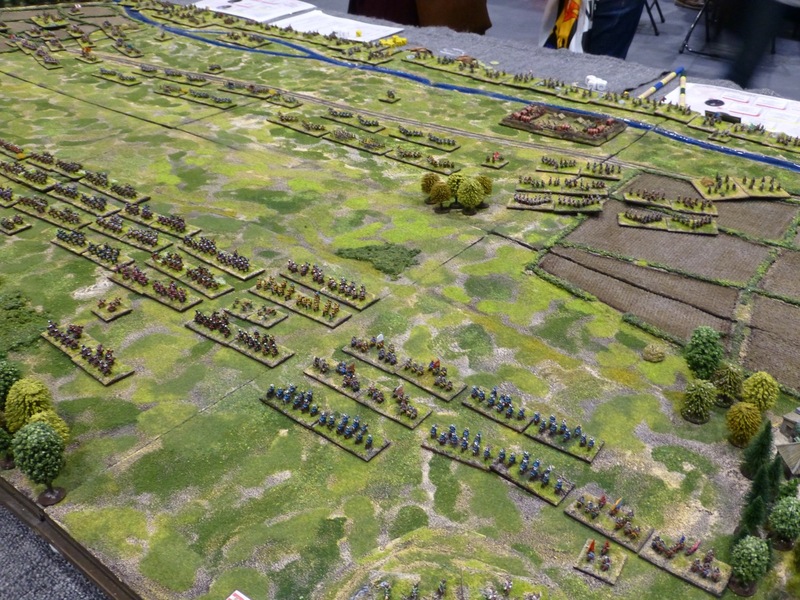 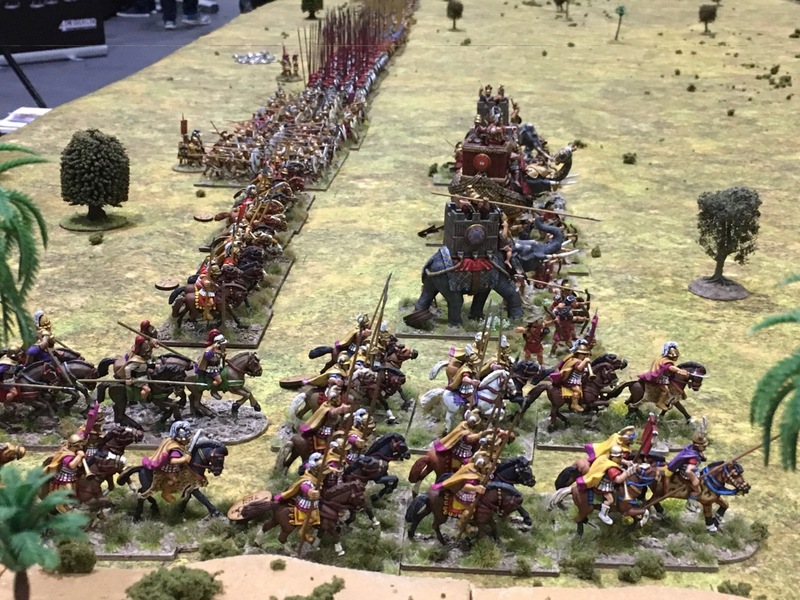 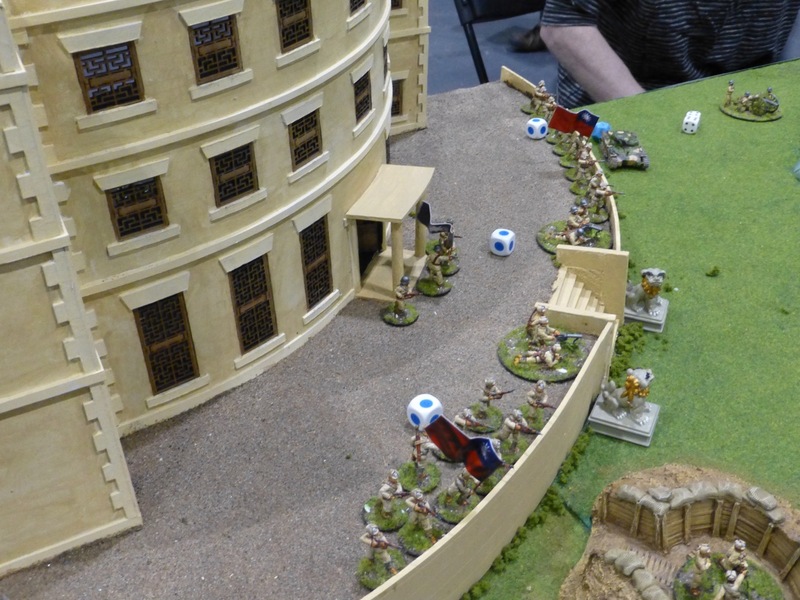 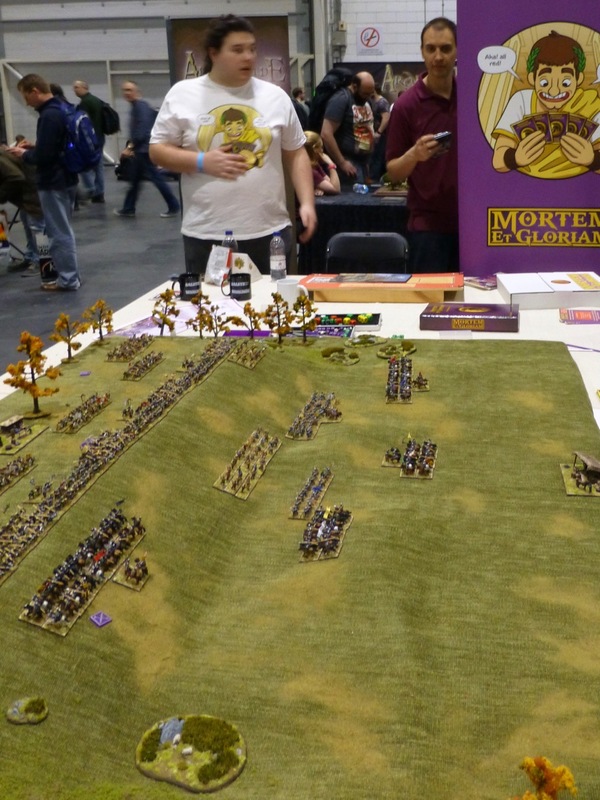 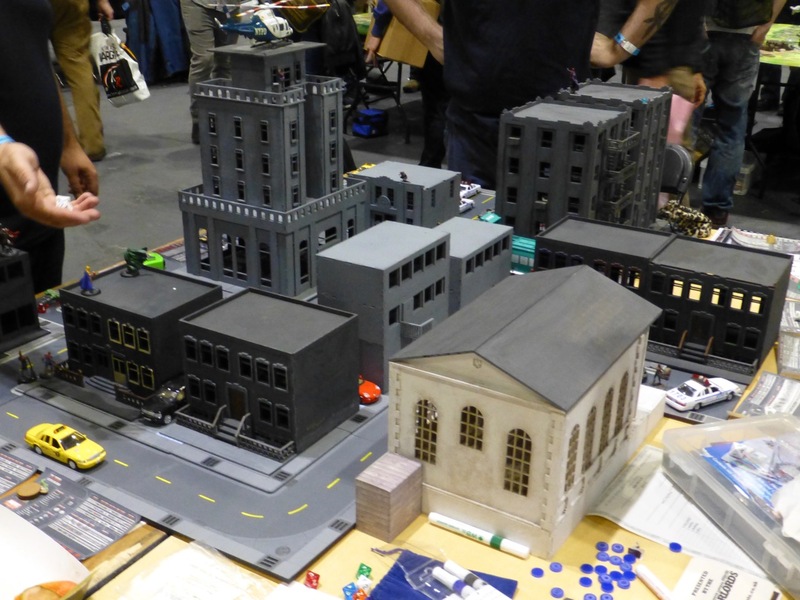 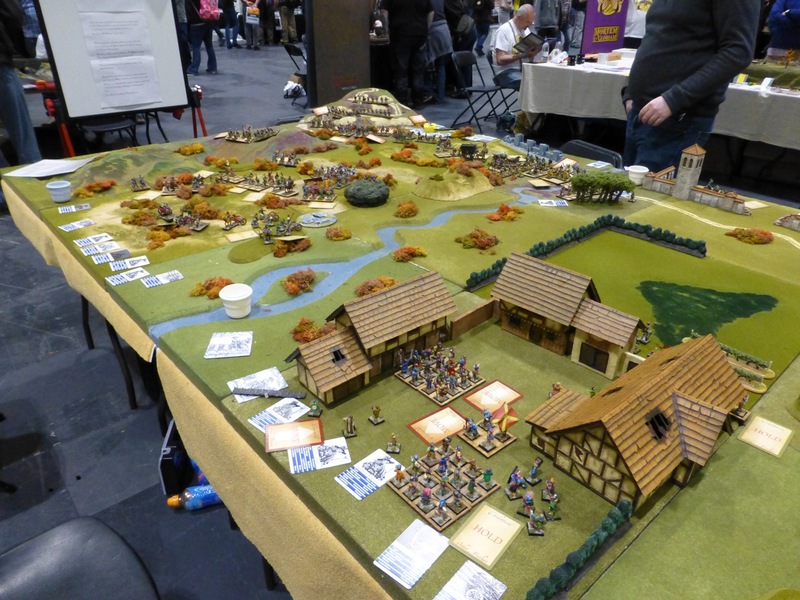 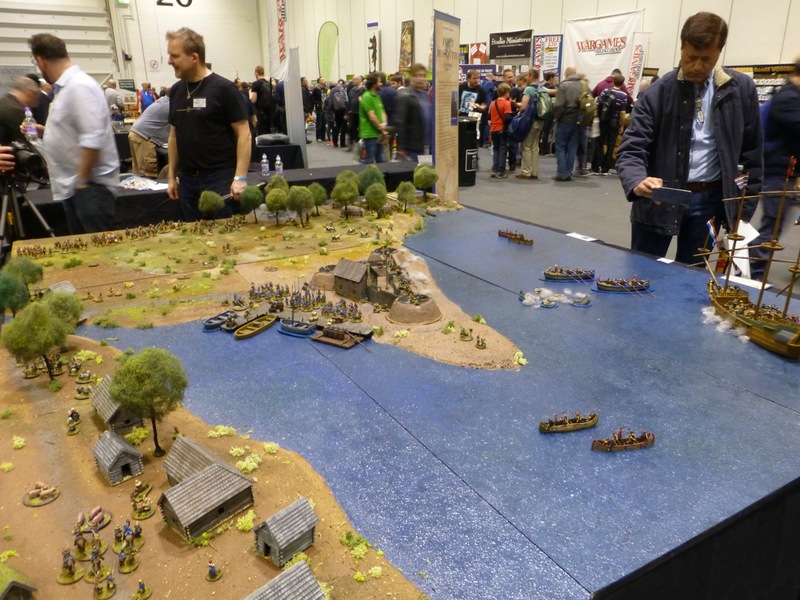 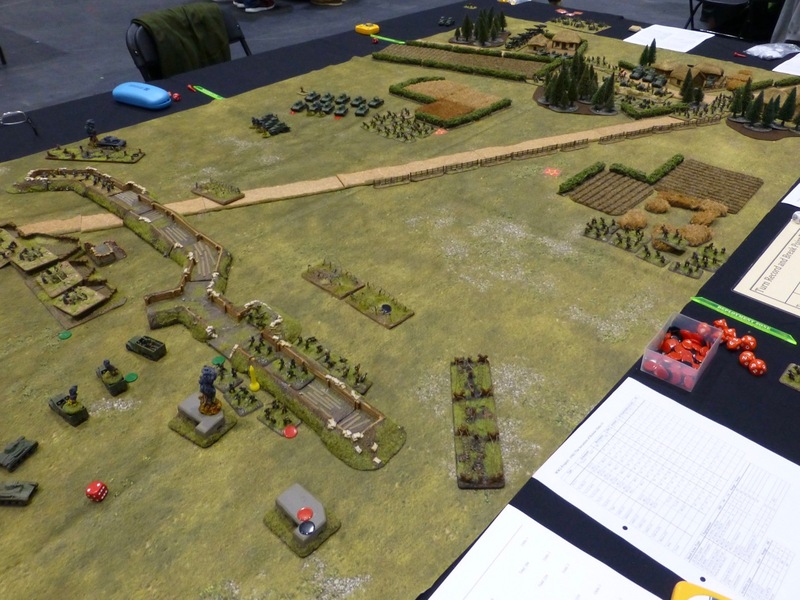 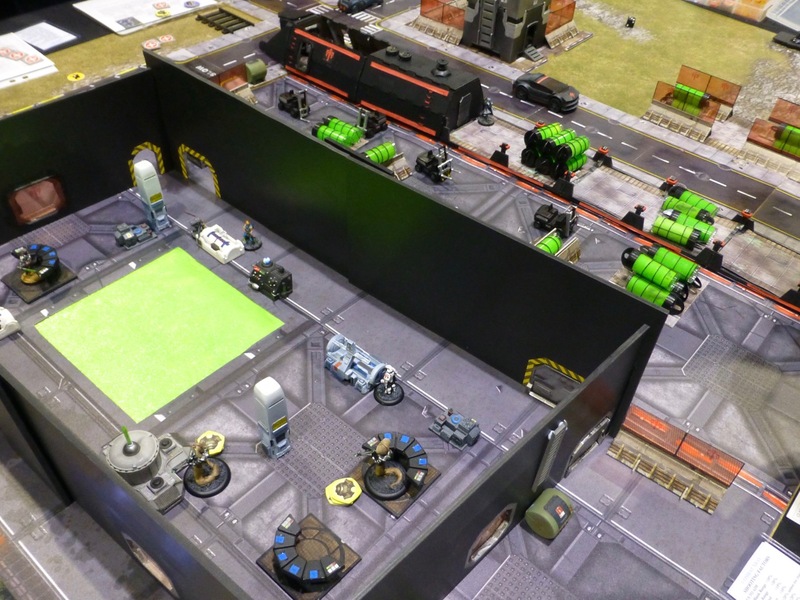 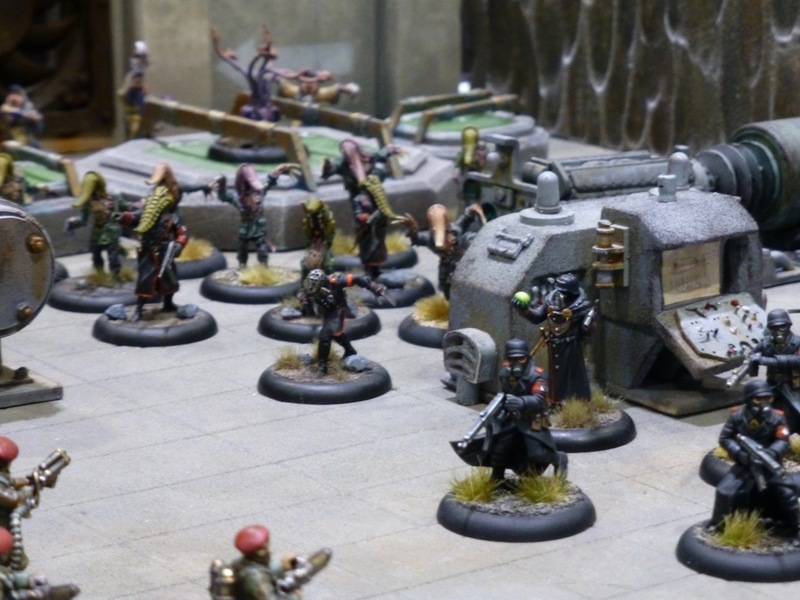 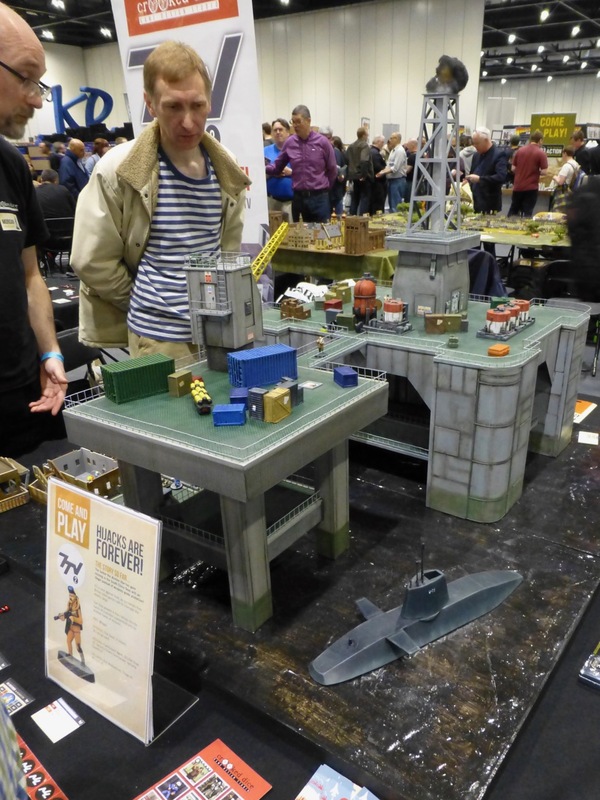 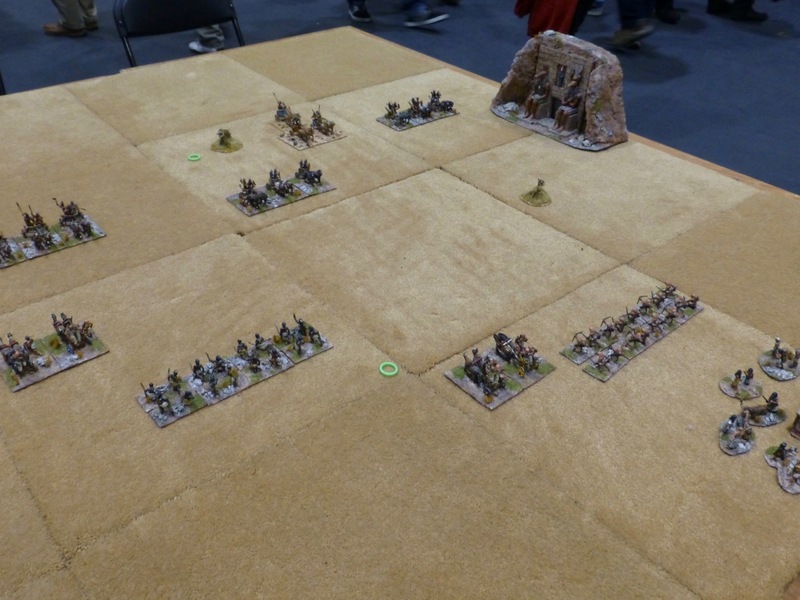 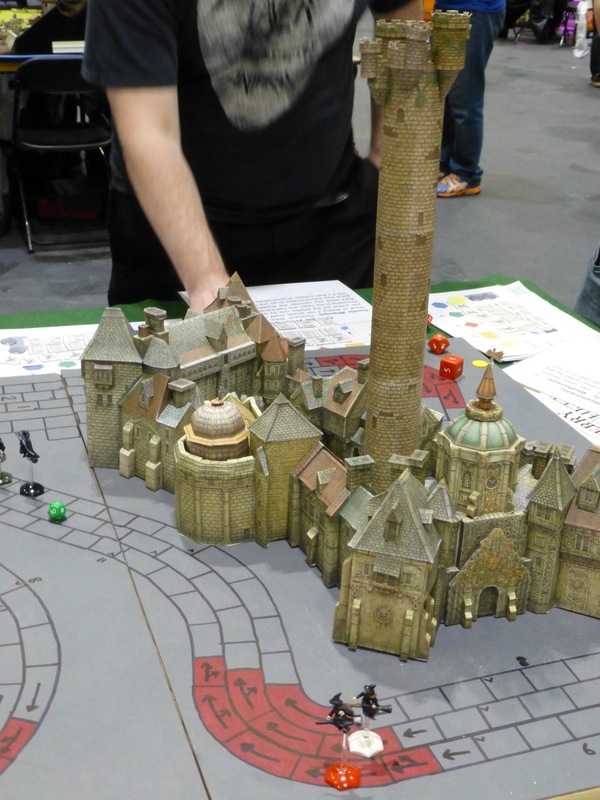 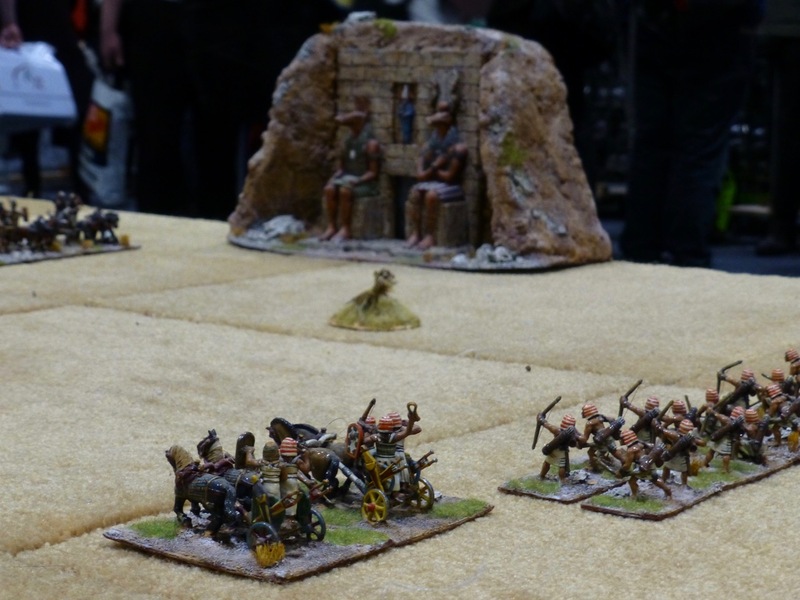 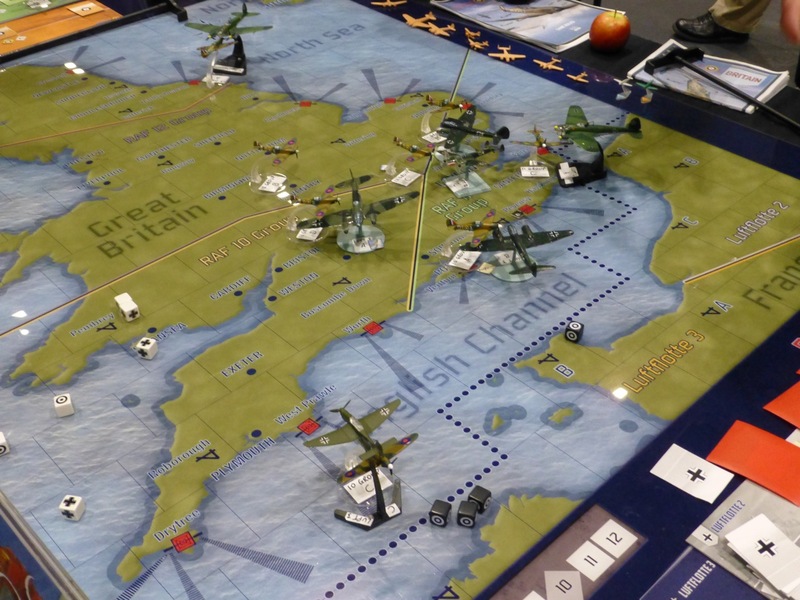 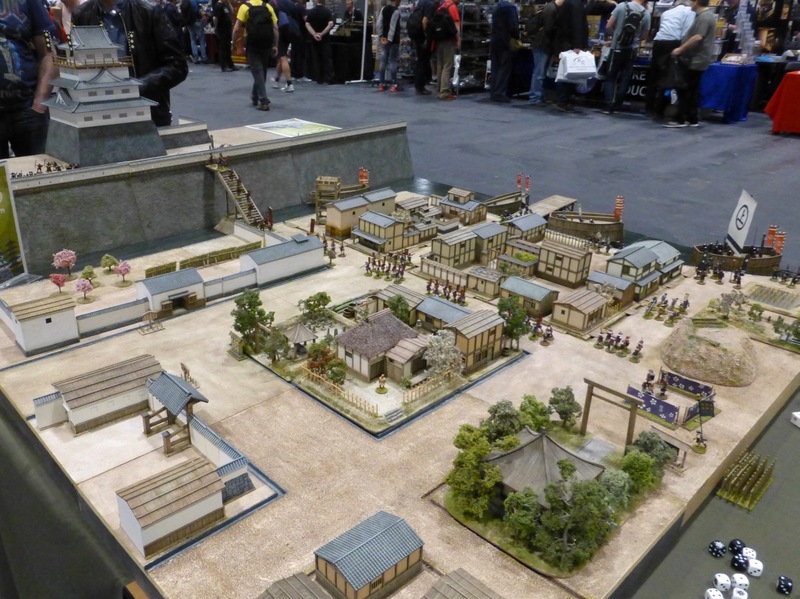 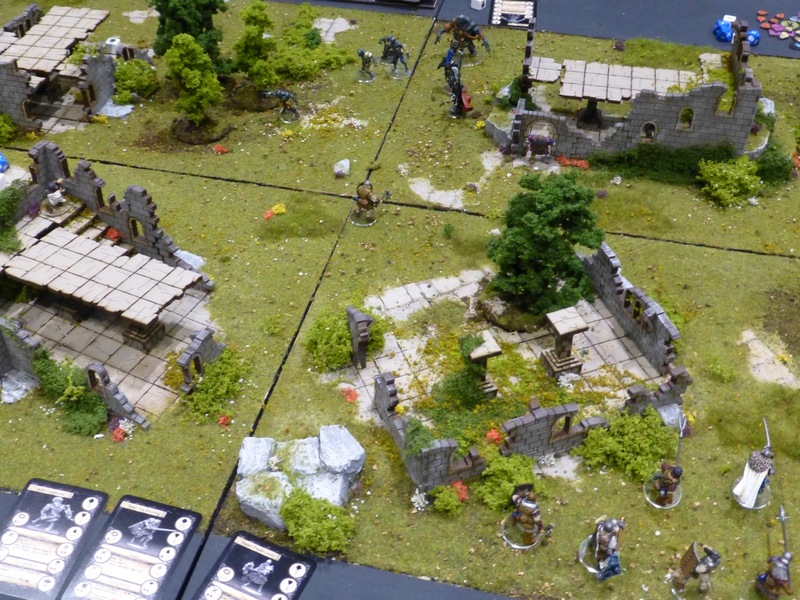 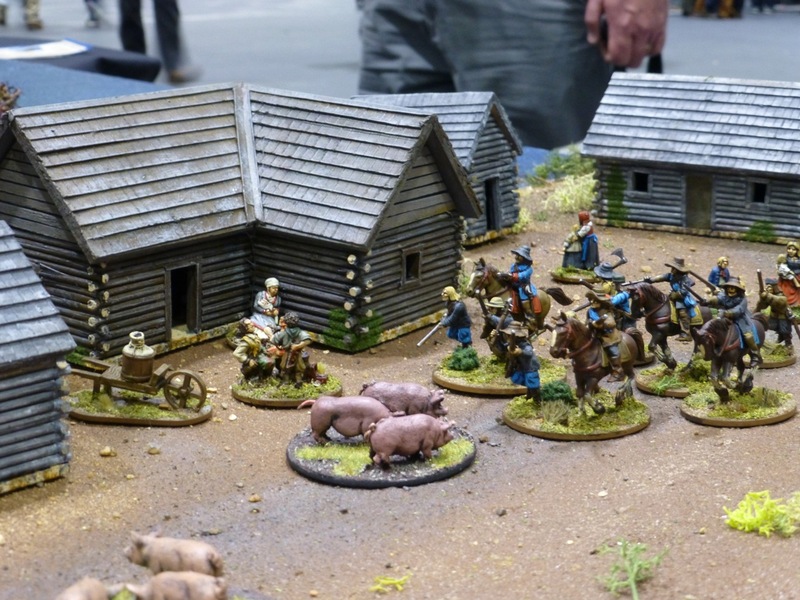 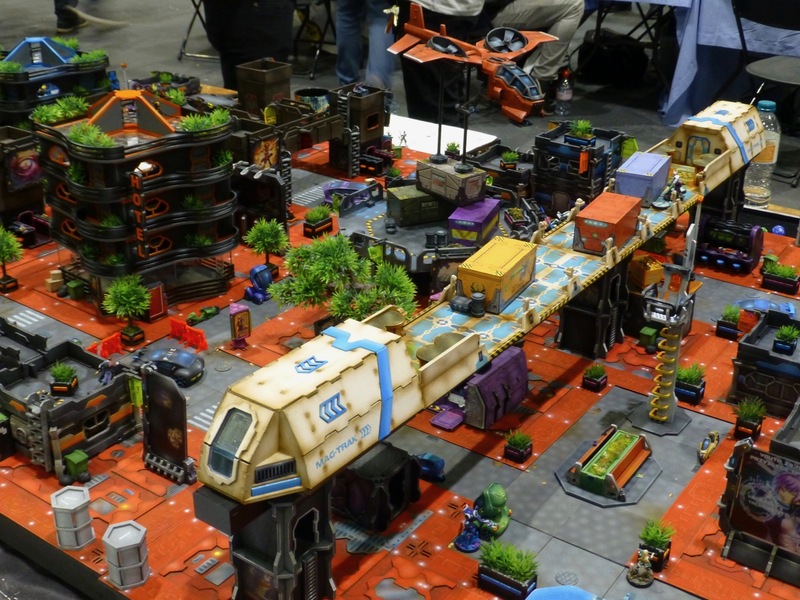 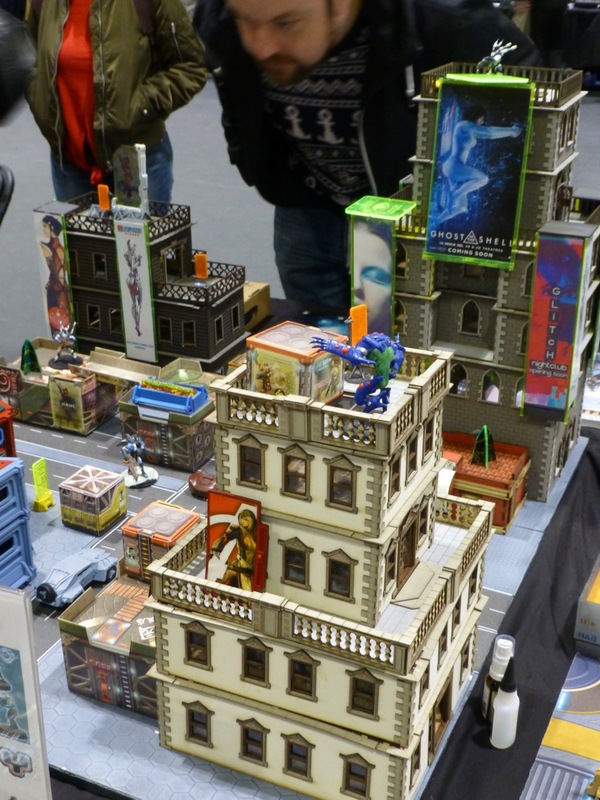 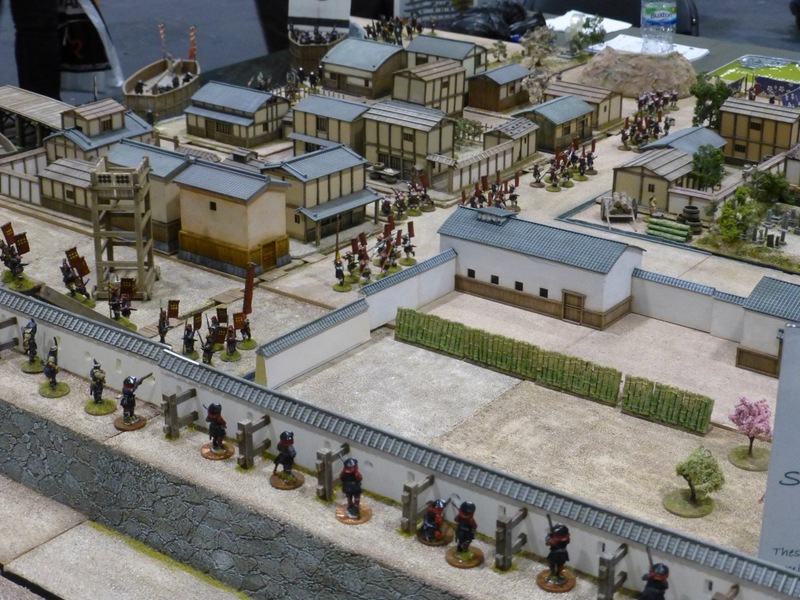 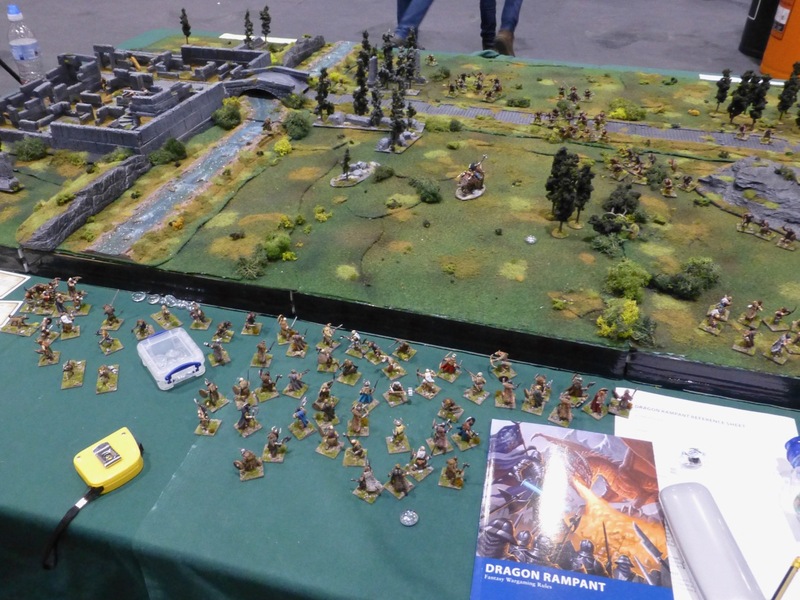 Sci-Fi games at Salute 2017 had a strong showing, but many of the demonstration tables were run by the respective game manufacturers for consecutive years now so I skipped photographing all of them (and spent more time buying shiny new things). 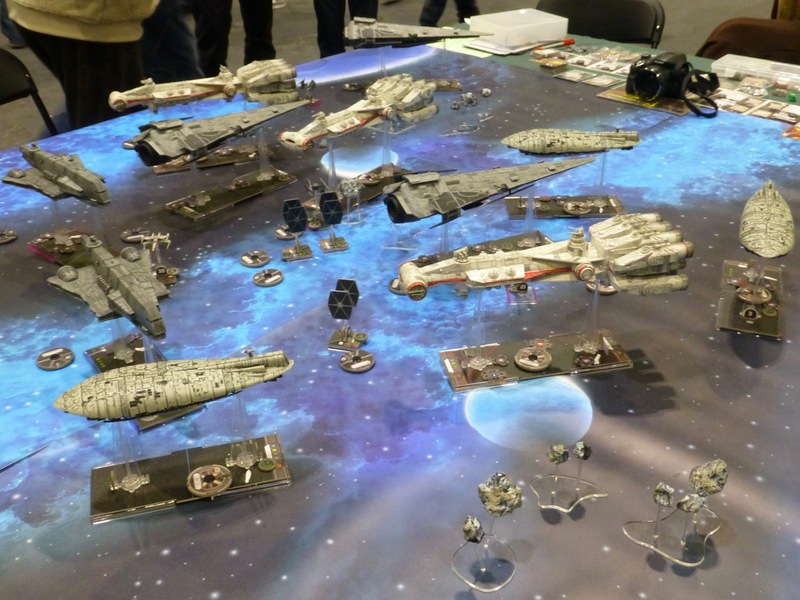 Since I am now collecting and painting Infinity, I was particularly excited about the following two tables. 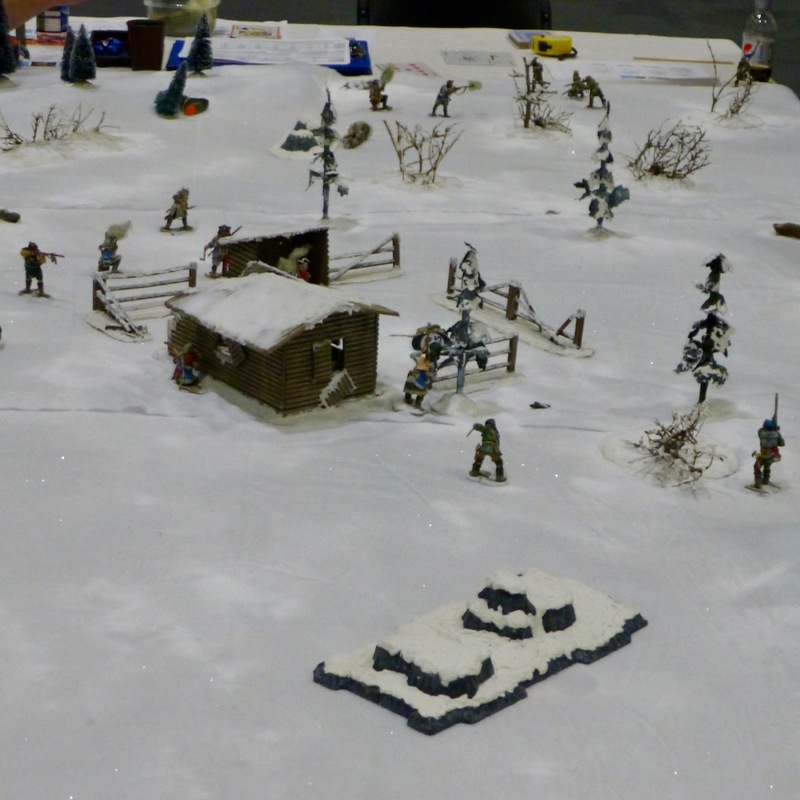 I hope I have the credits right for the first, but unfortunately I don’t know who created the second. 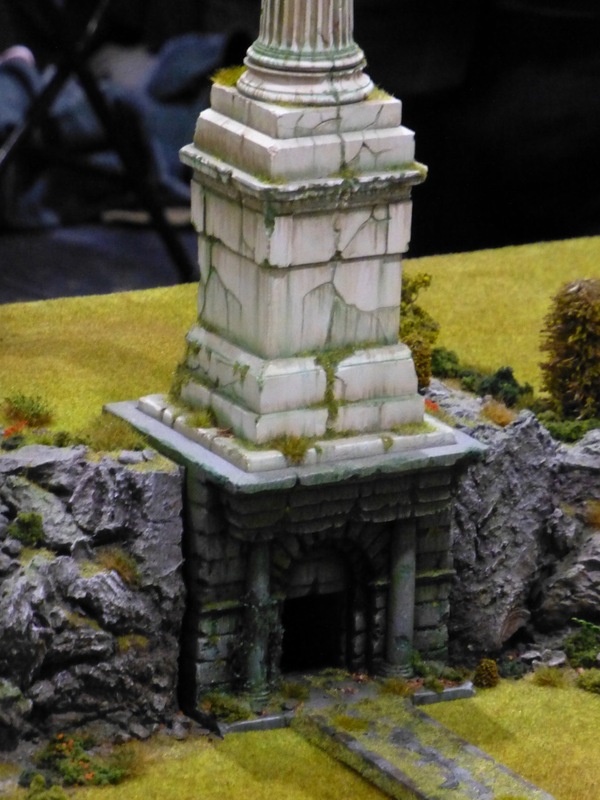 A nice mixture of old and new on this smaller table, something I want to try with my own fledgling terrain collection for Infinity. 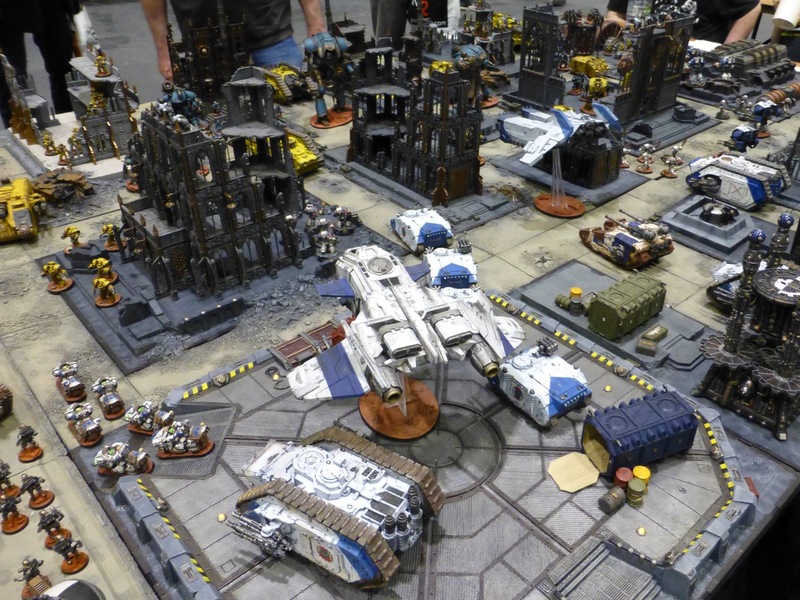 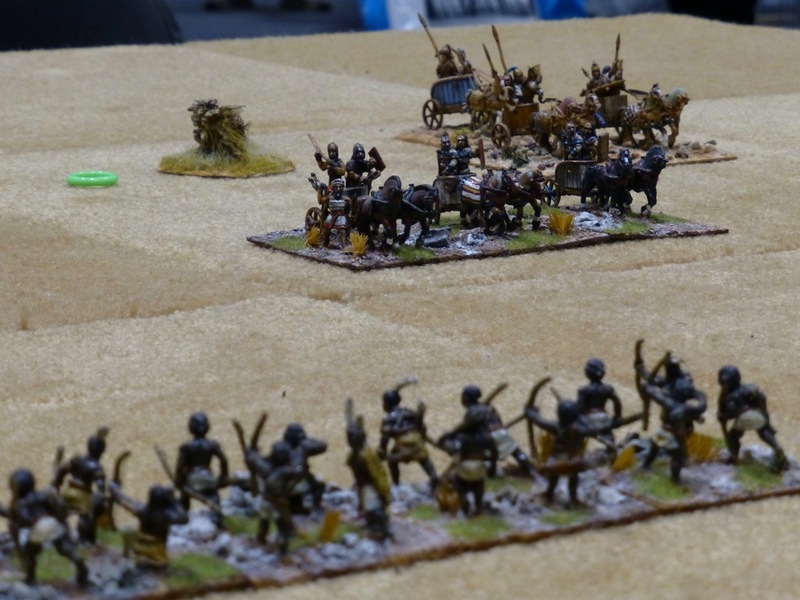 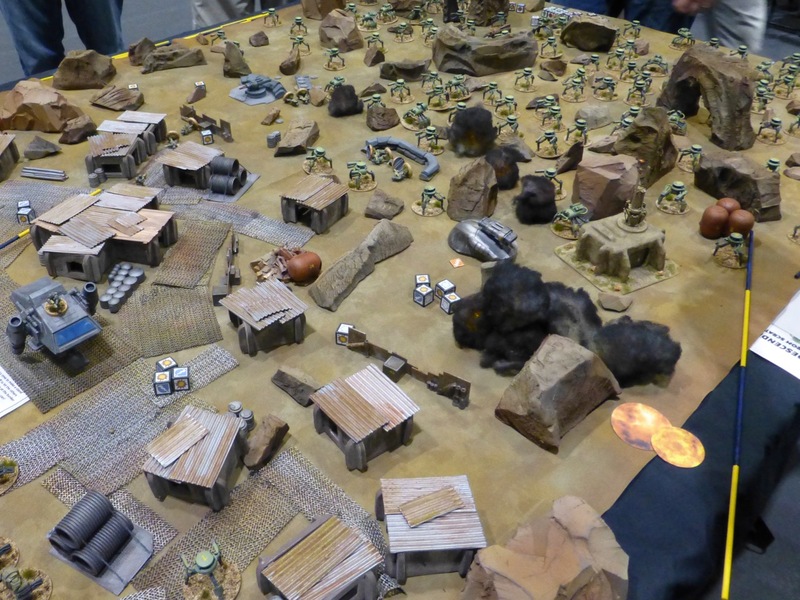 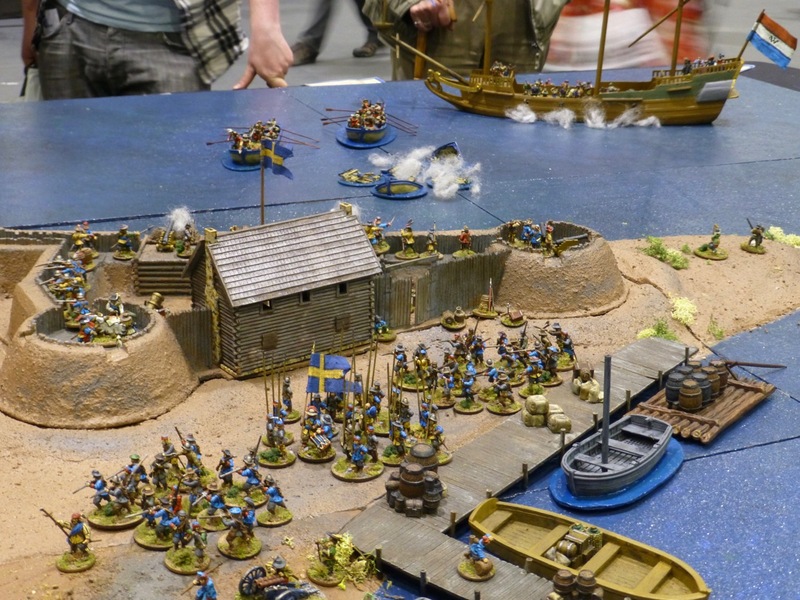 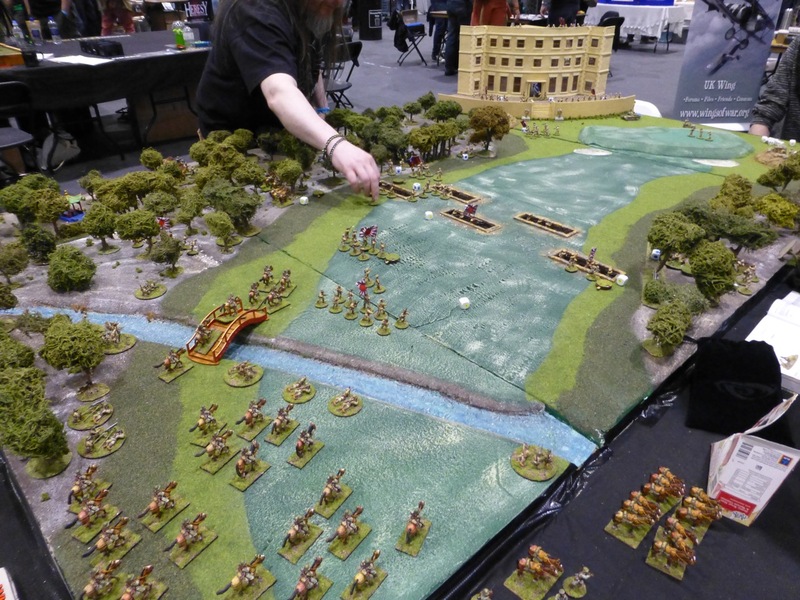 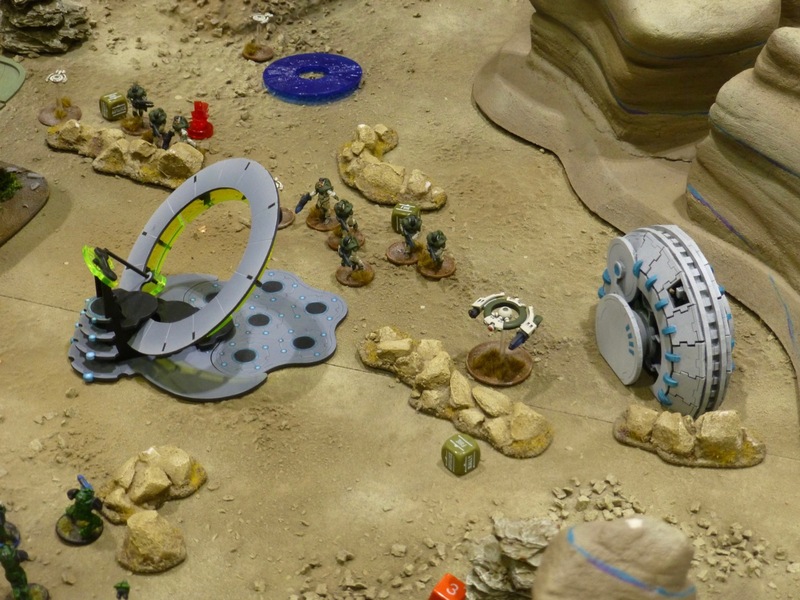 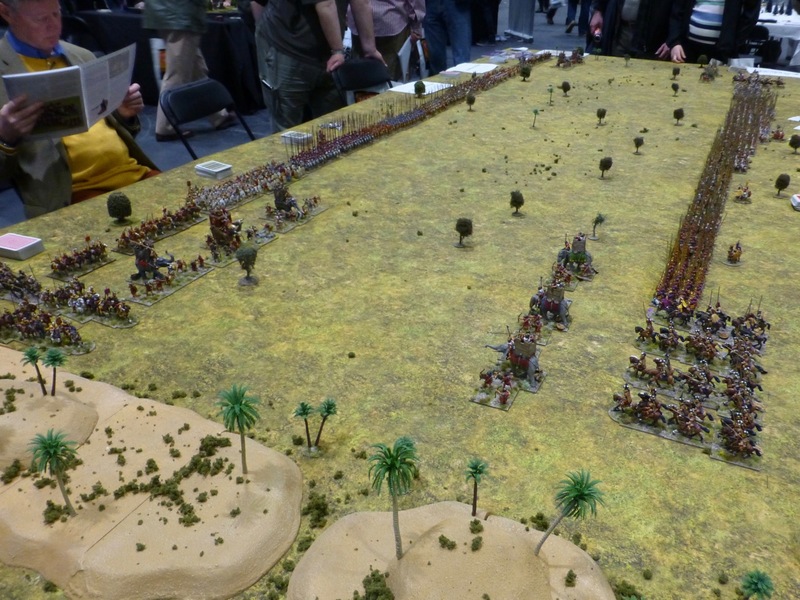 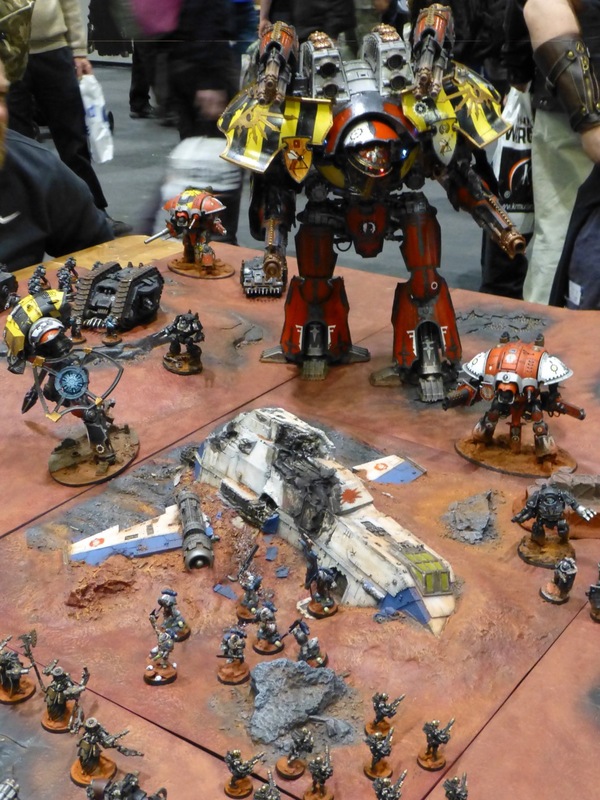 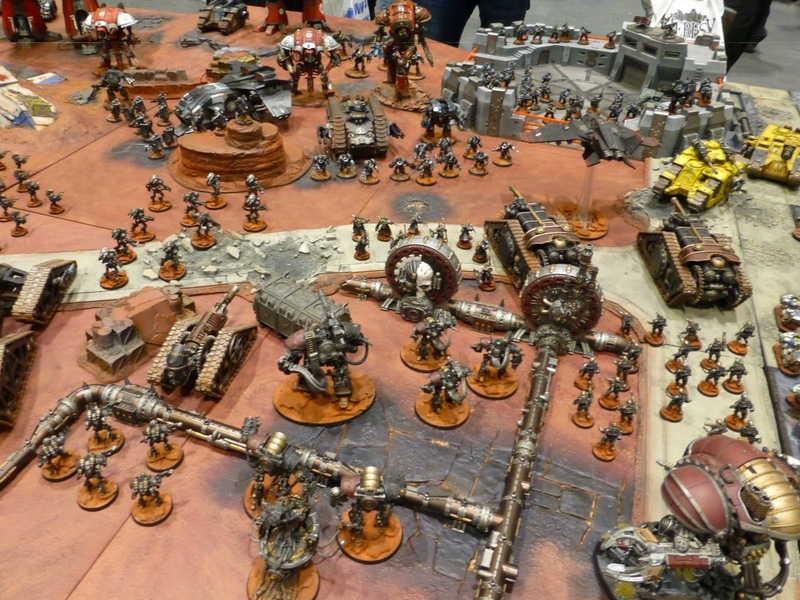 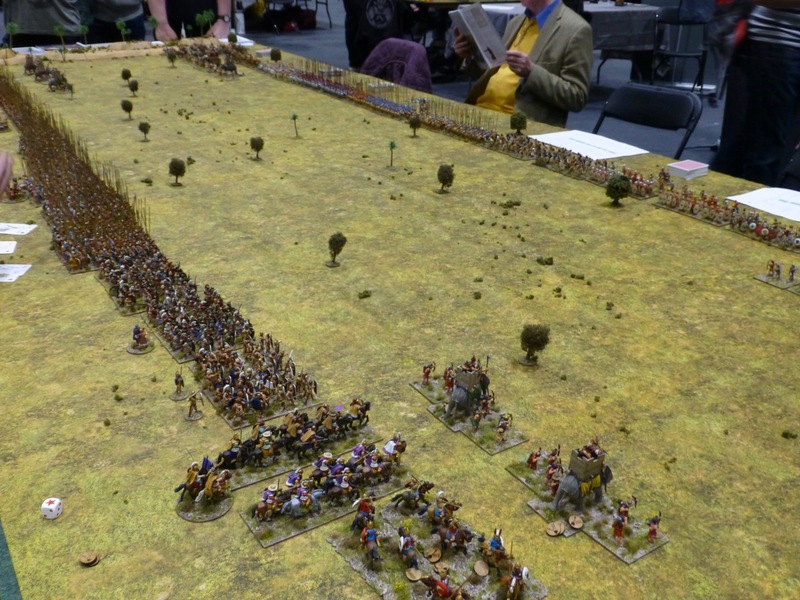 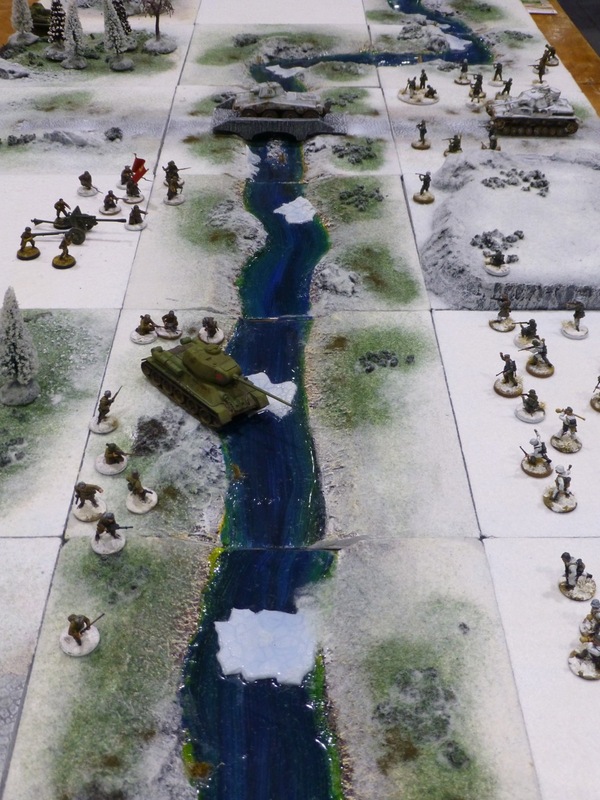 The South London Warlords piled several thousand pounds worth of lovingly painted Forgeworld resin onto this large table for Warhammer 30k, depicting a battle of the civil war on Mars. 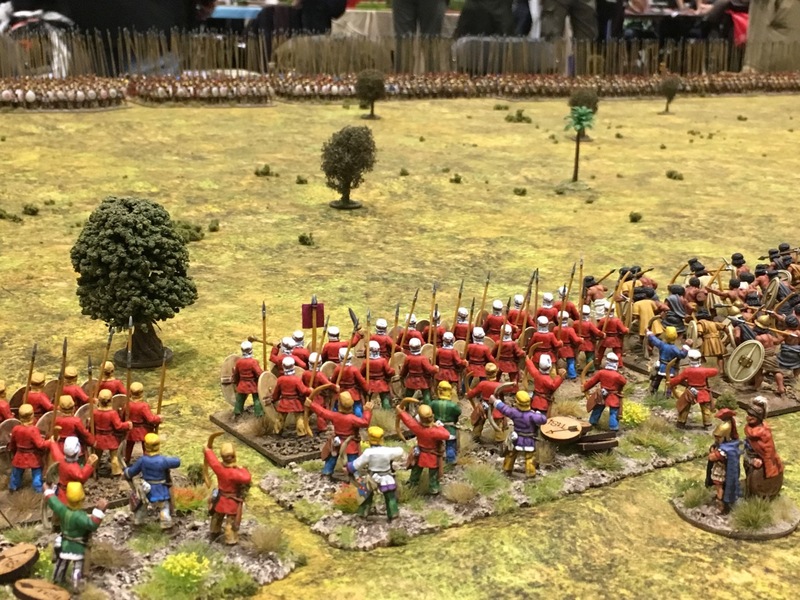 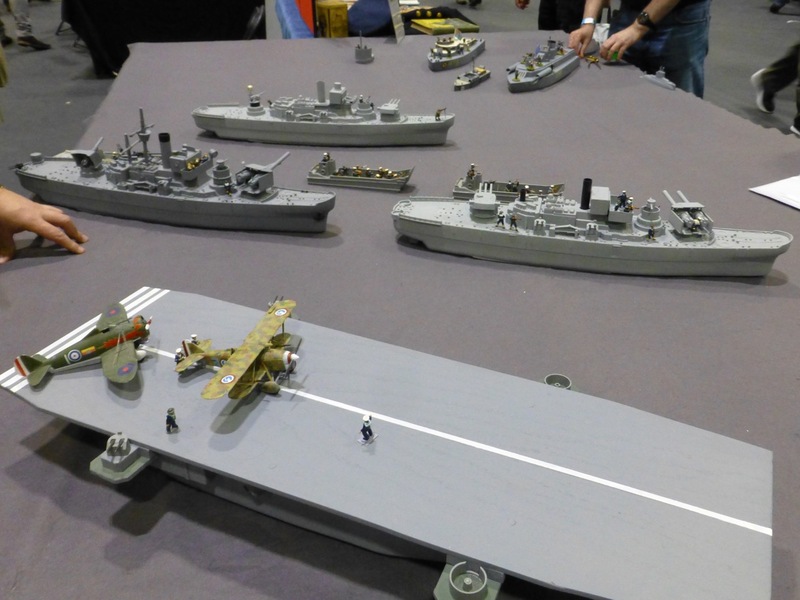 I didn’t get to see this display last year, so I was glad to catch it now, after it did an extensive round through the UK wargaming show circle – and even the V&A Museum! 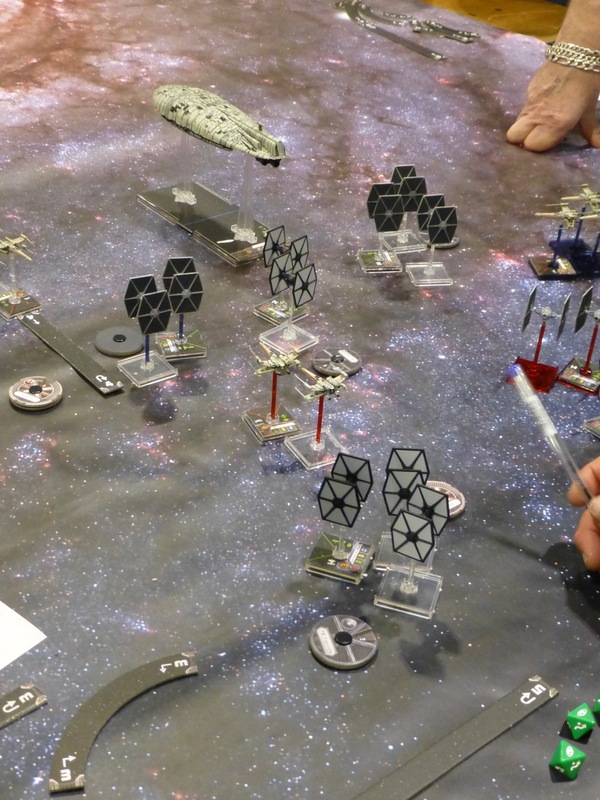 Star Wars has a steady presence at Salute now, and there were several participation games of X-Wing in progress. 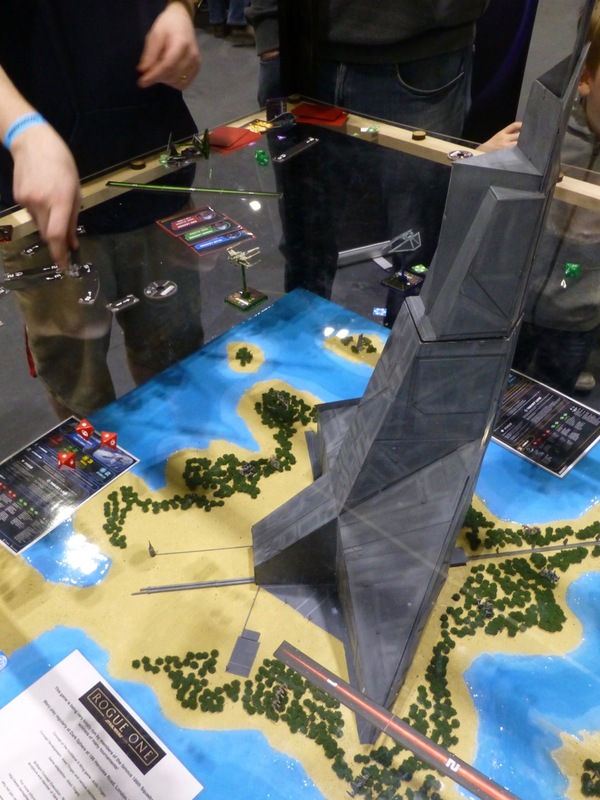 Dark Sphere went a step further and constructed a three tiered table with glass panes to refight the attack on Scarif from Rogue One. 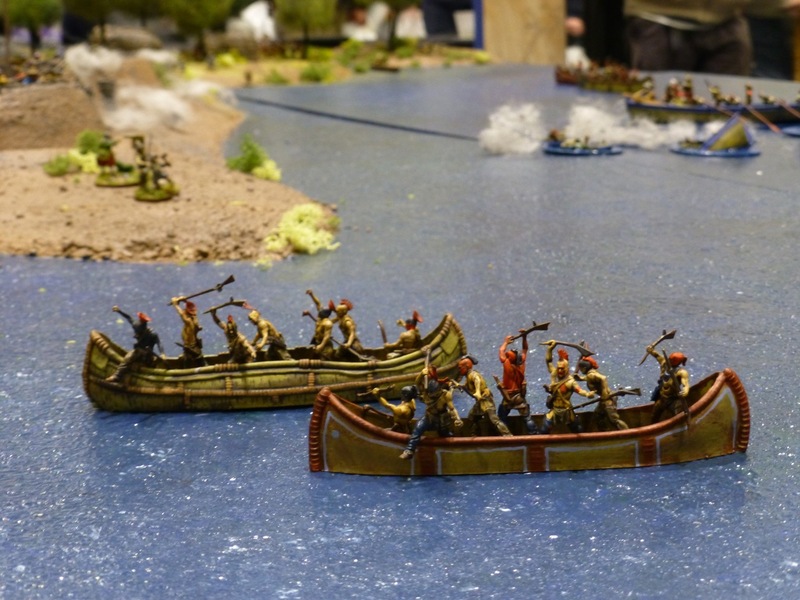 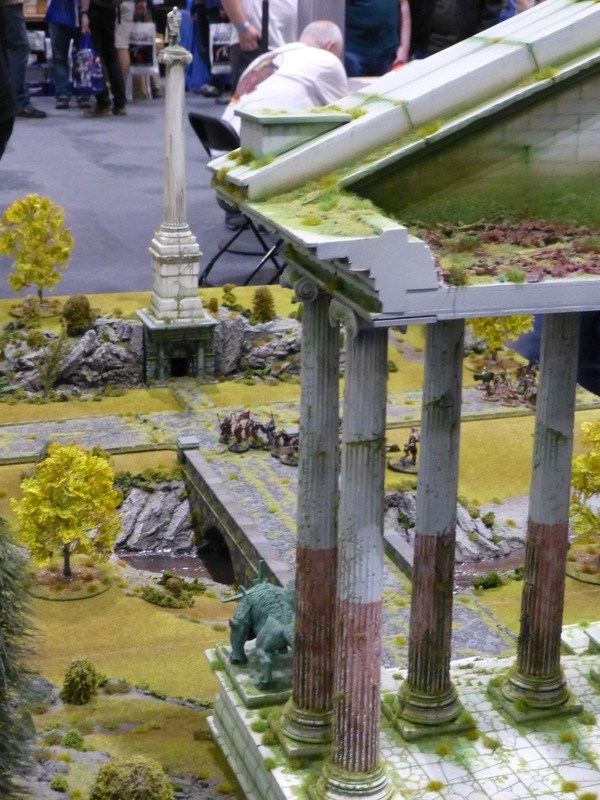 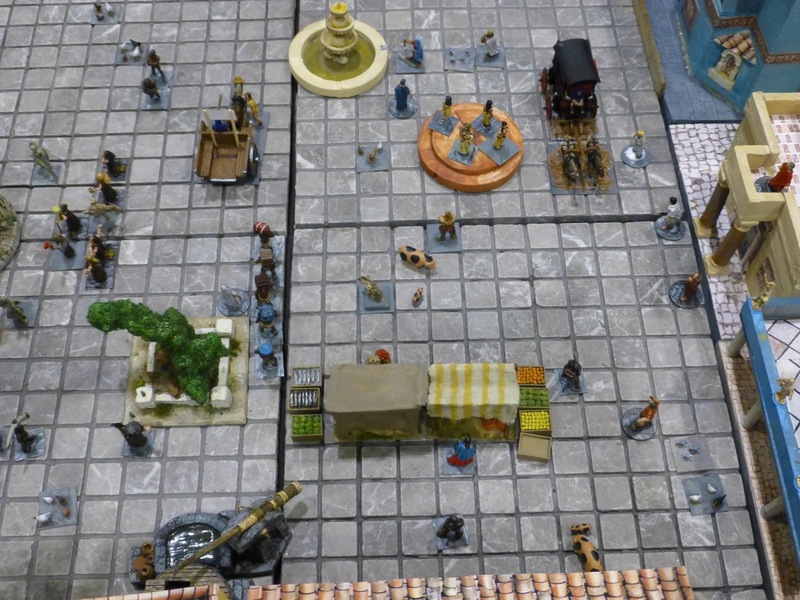 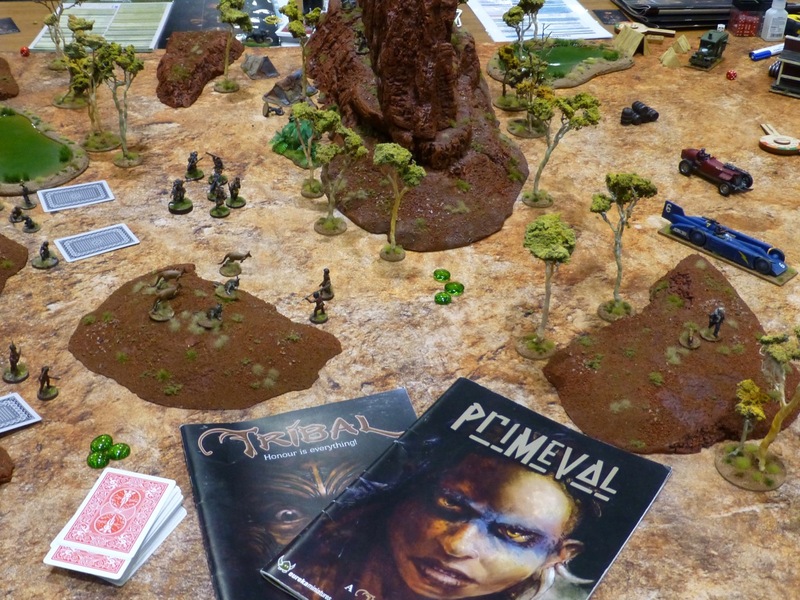 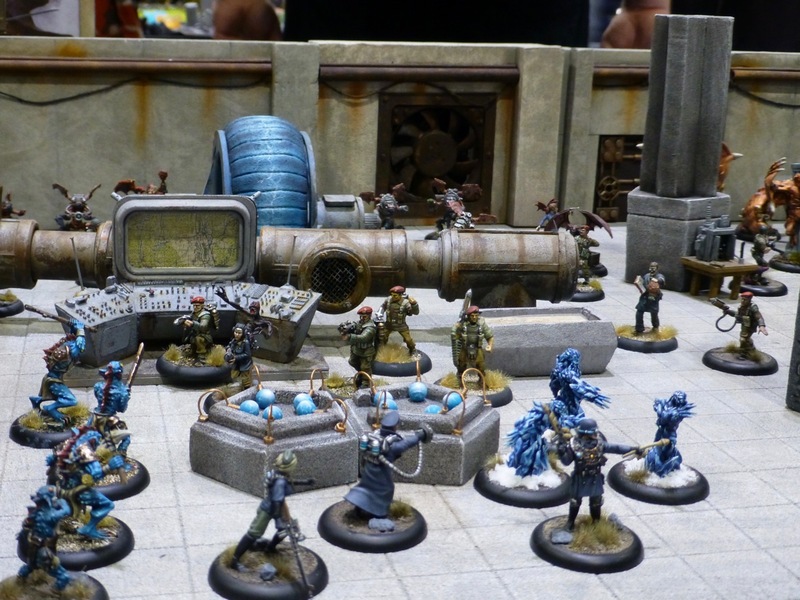 The Drowned Earth made their first showing at Salute. 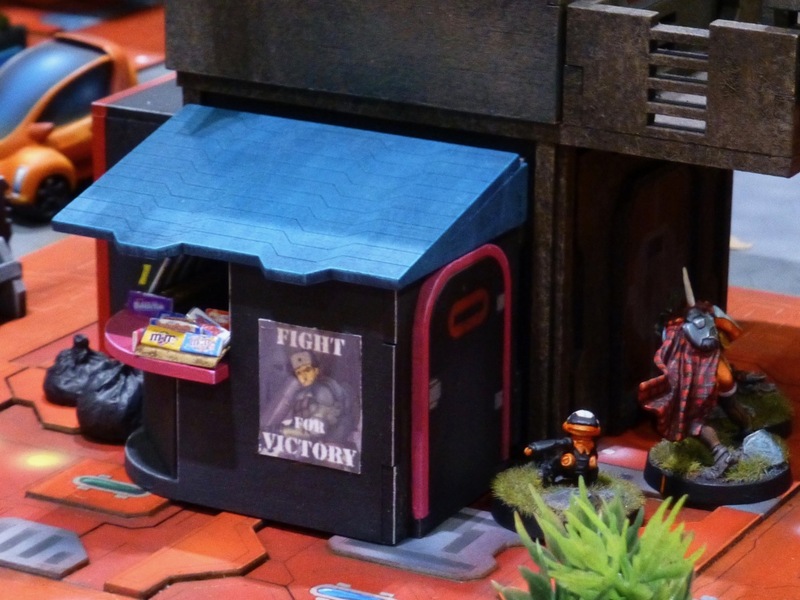 Their Kickstarter is already well funded and I am looking forward to seeing more of this very original looking system. 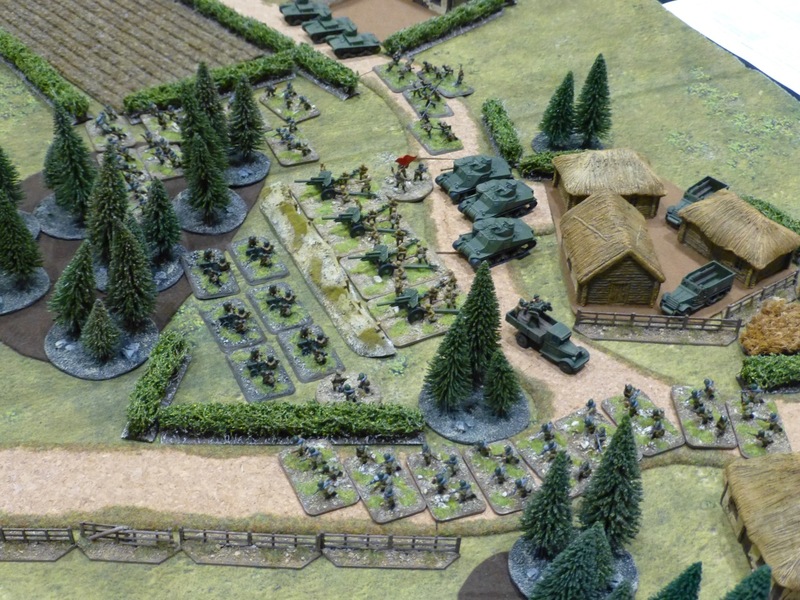 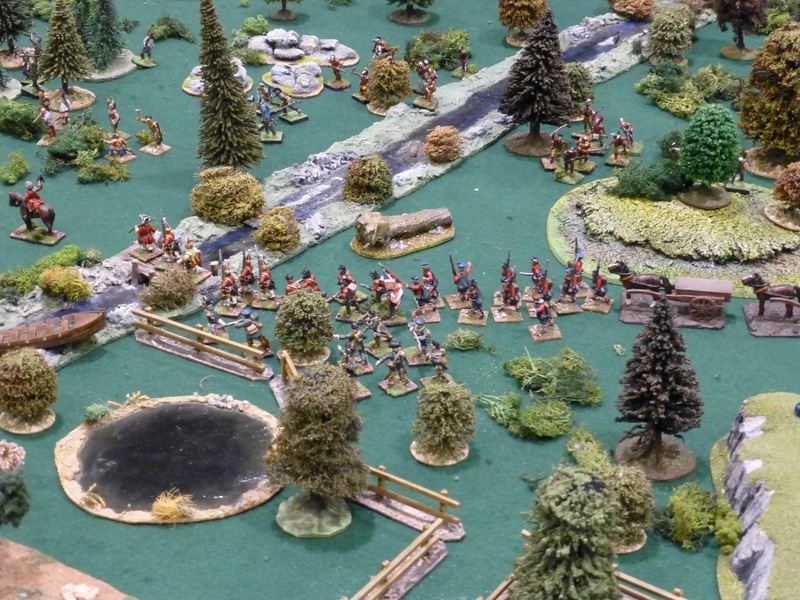 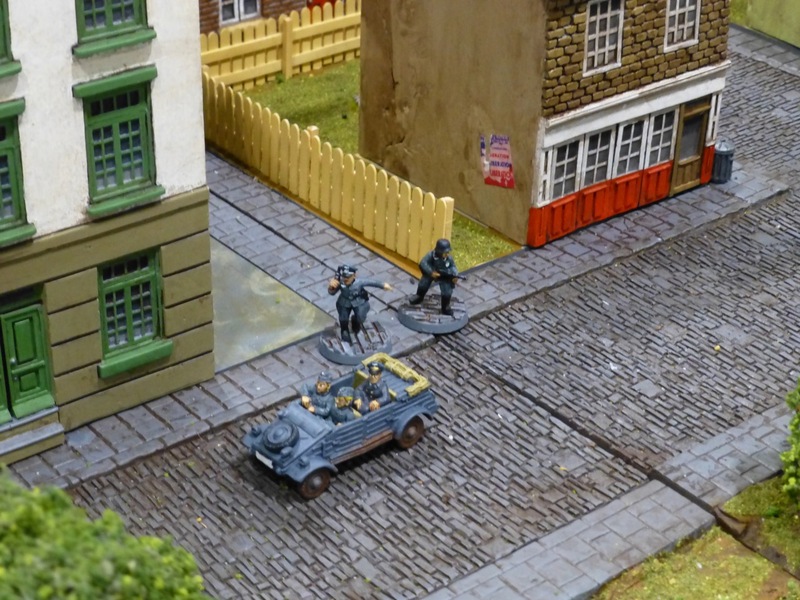 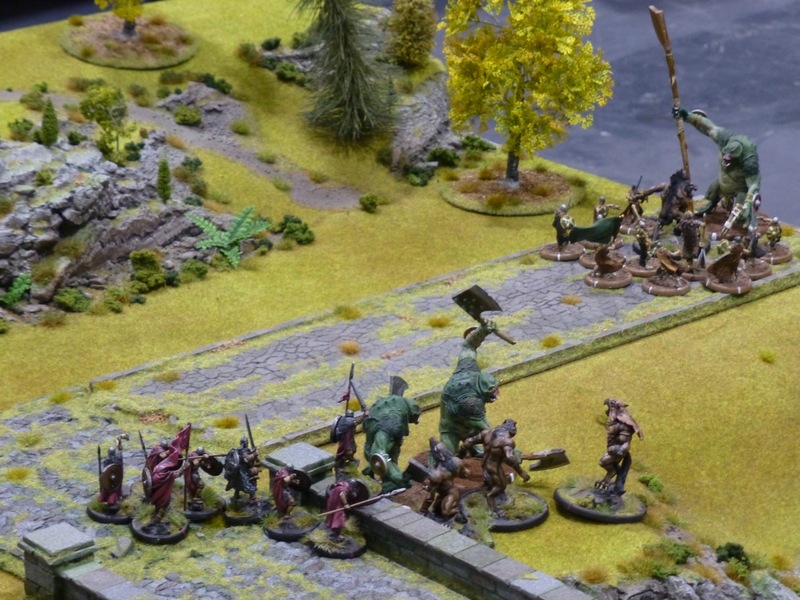 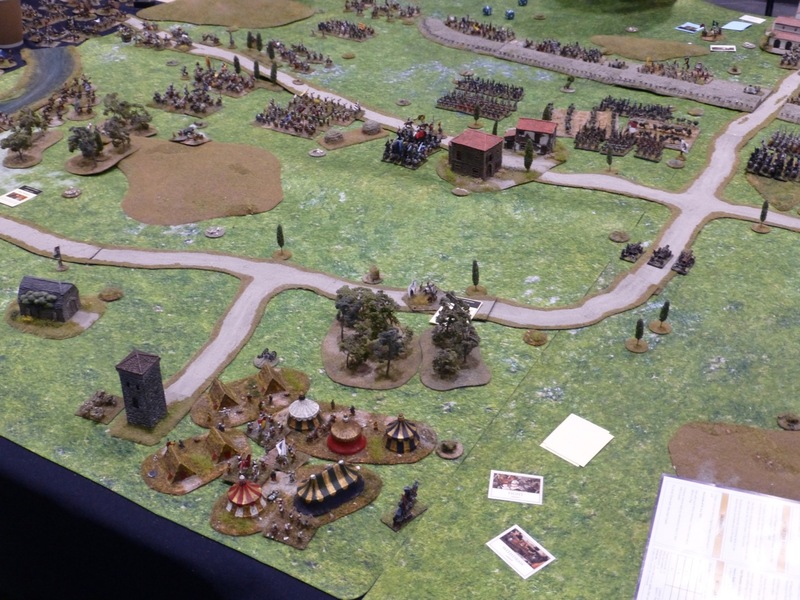 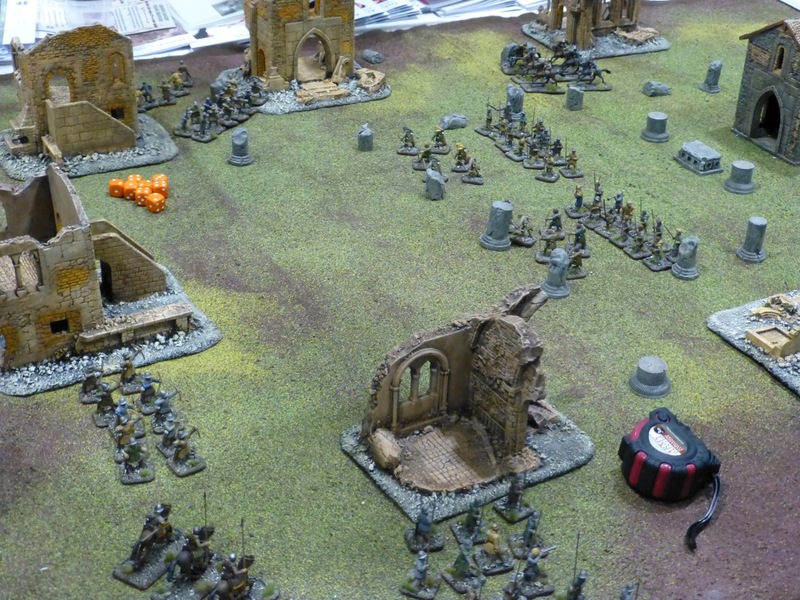 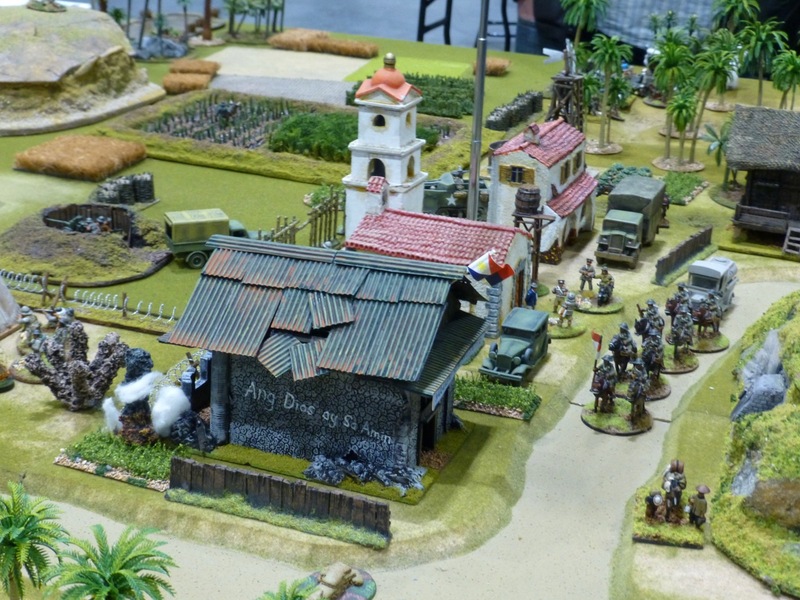 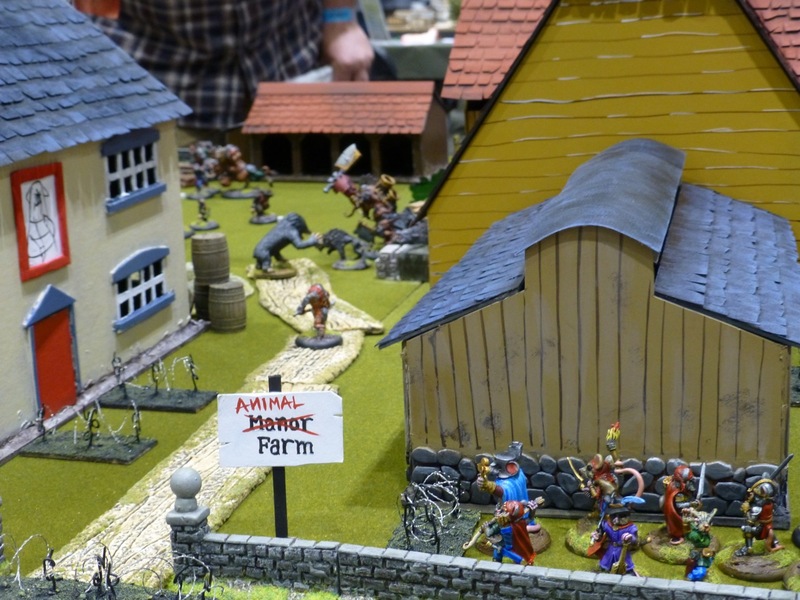 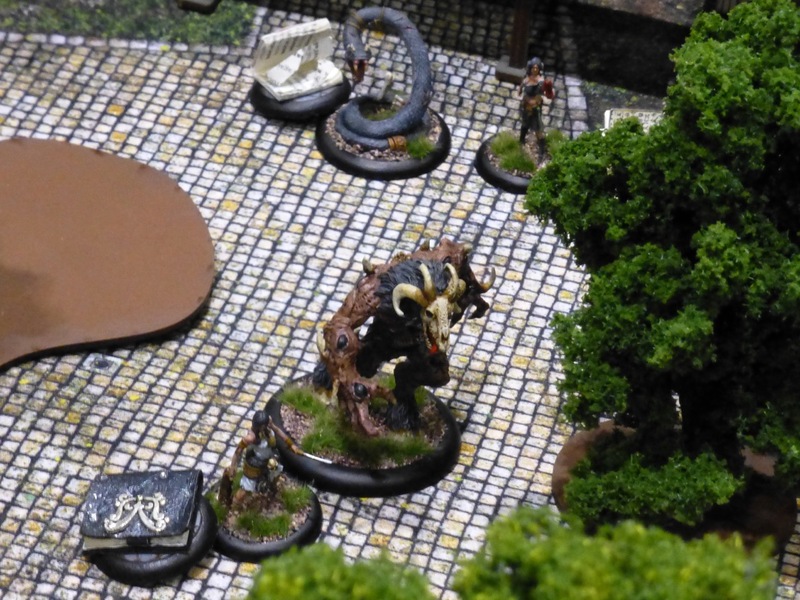 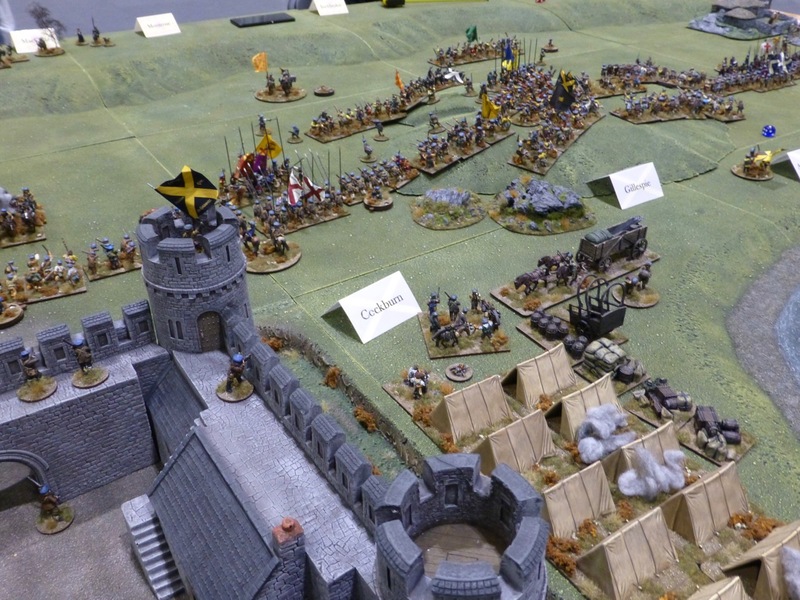 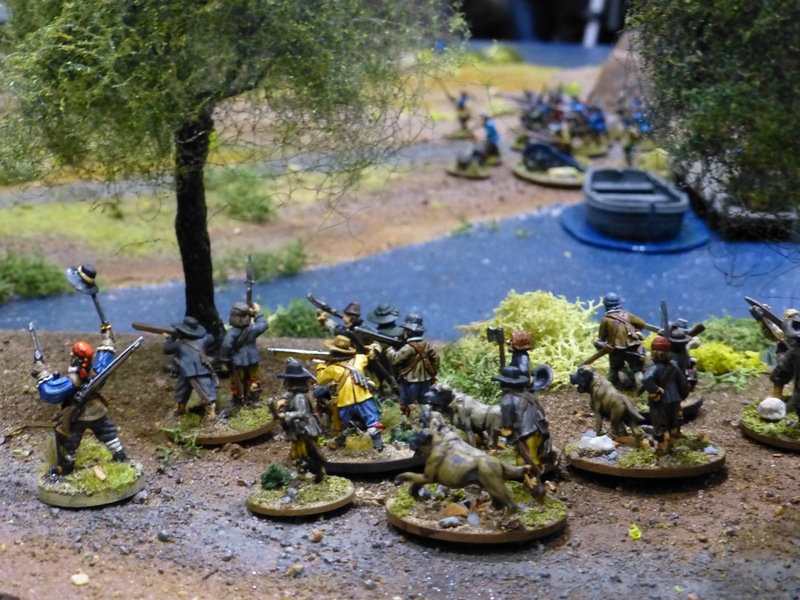 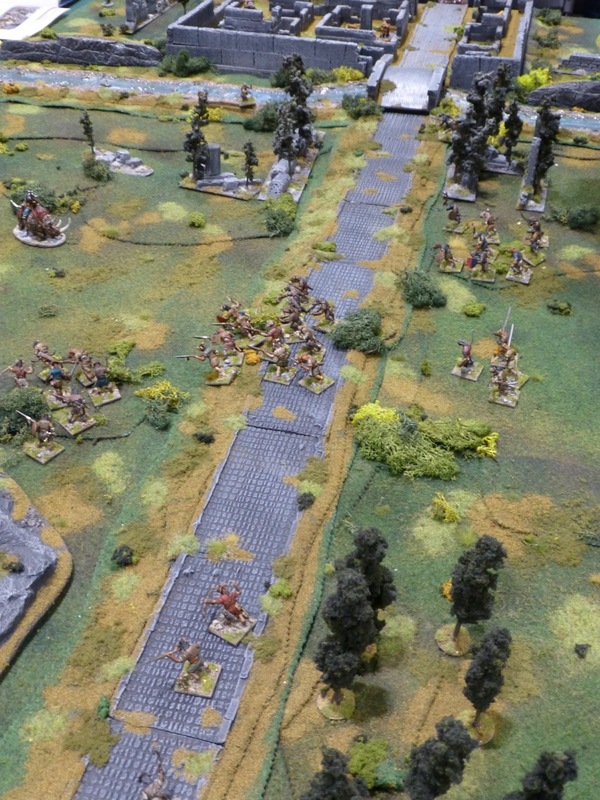 Fenris Descending by the Maidstone Wargames Society and Germy was another very original looking game out of left field. 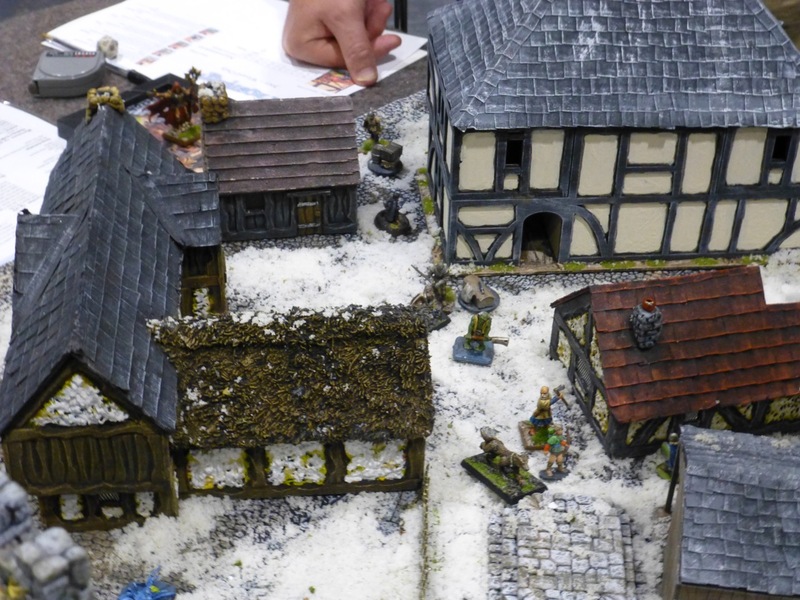 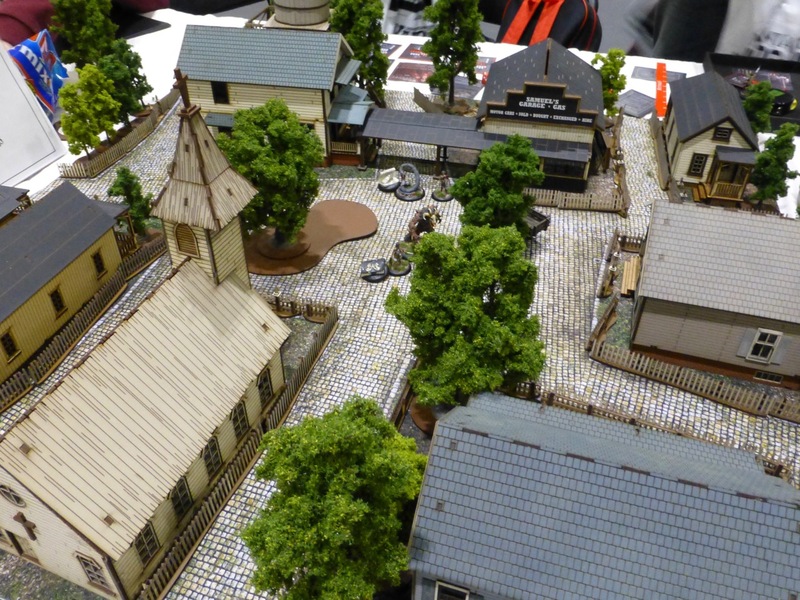 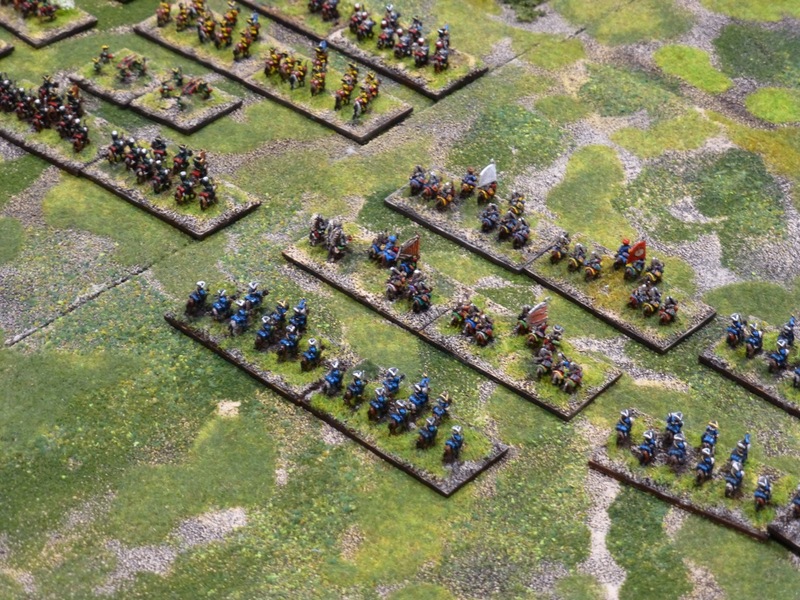 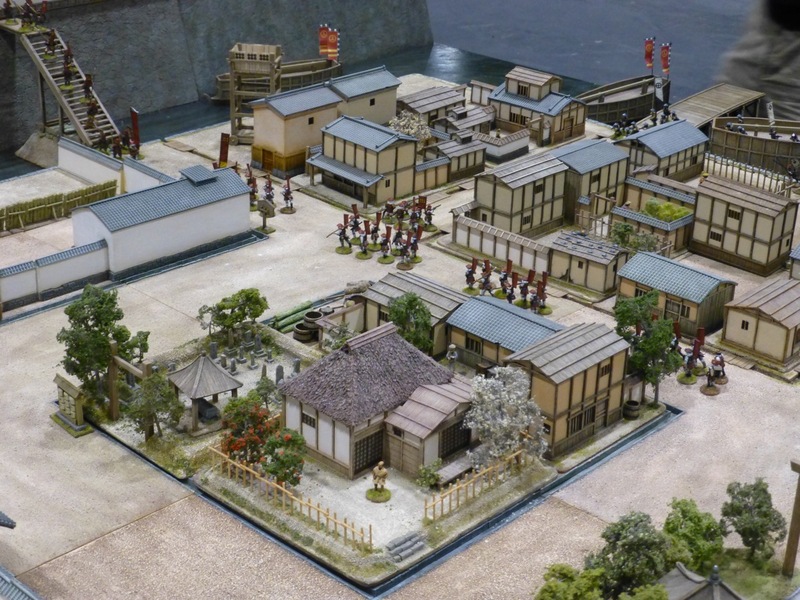 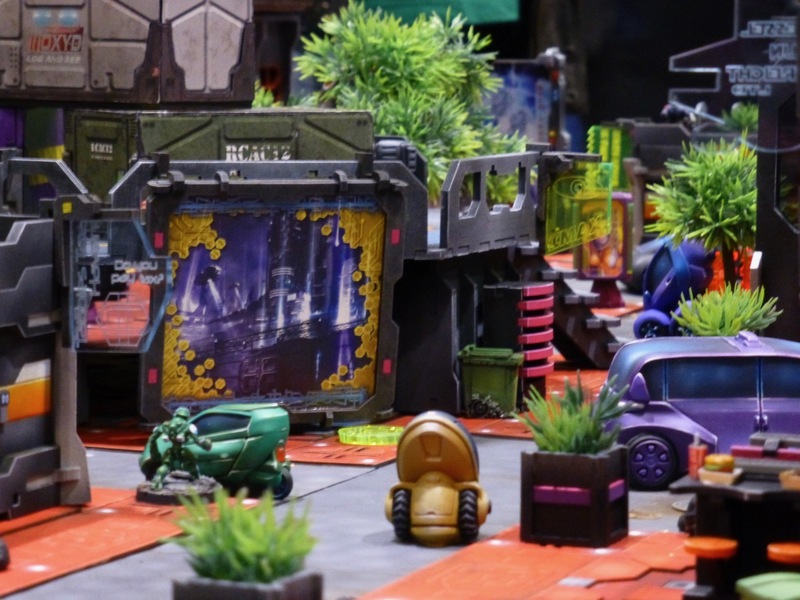 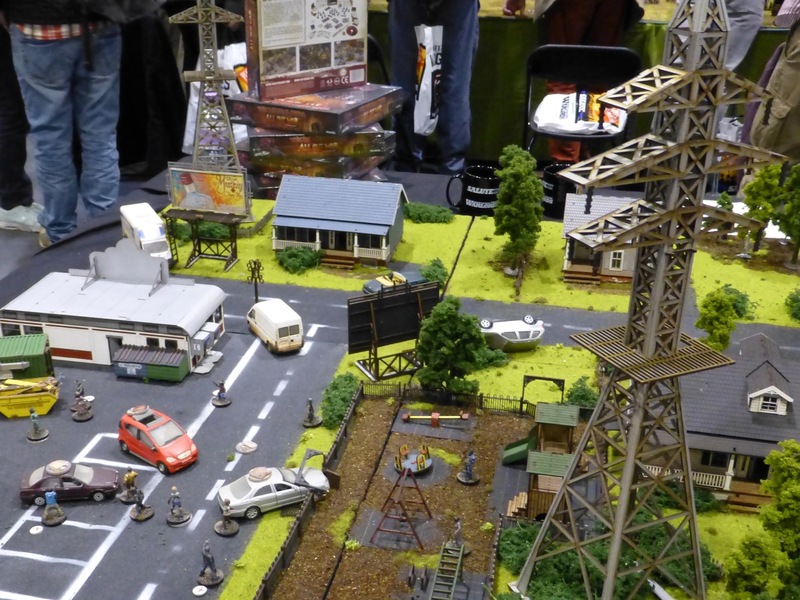 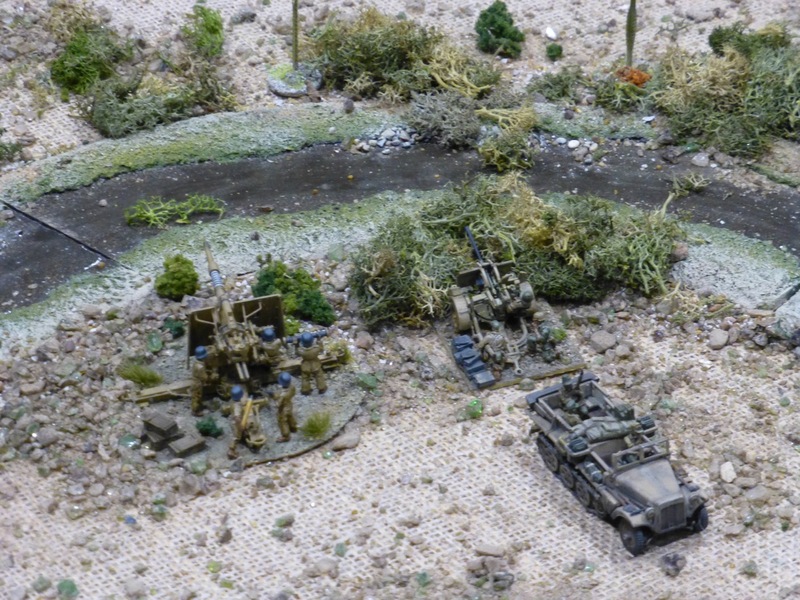 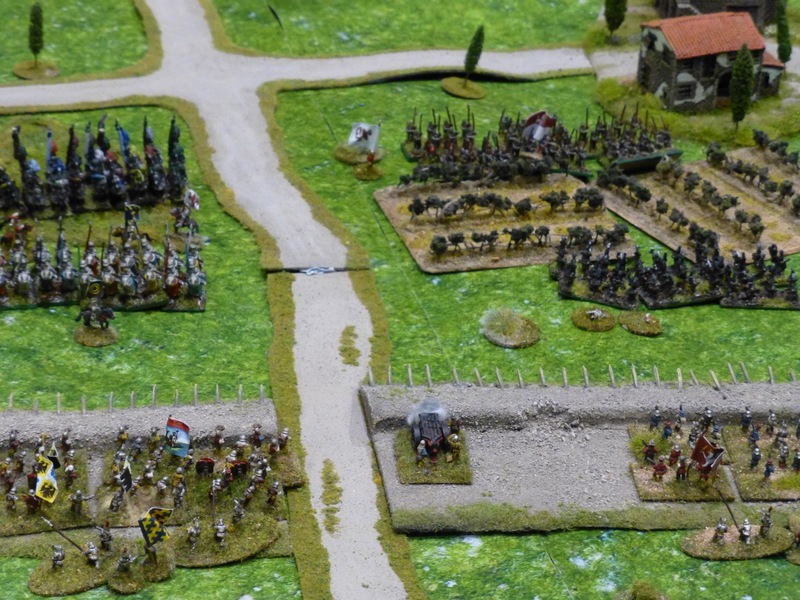 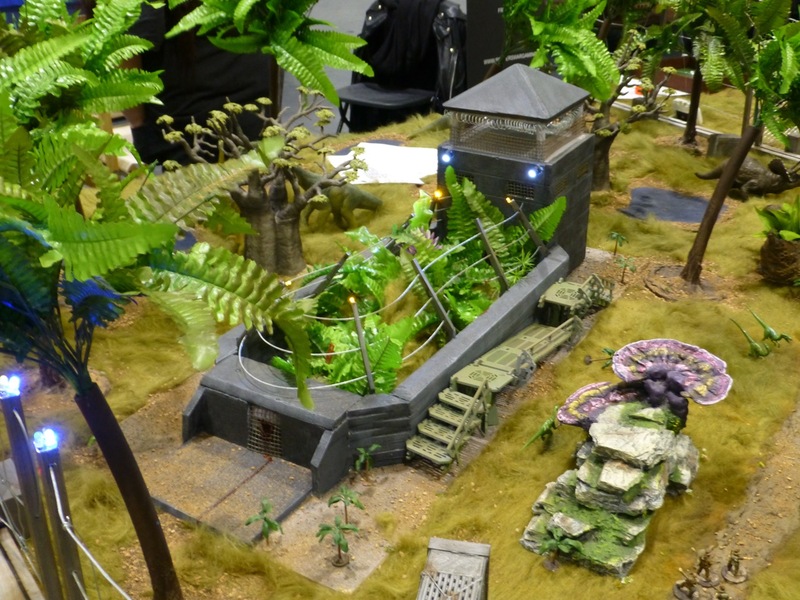 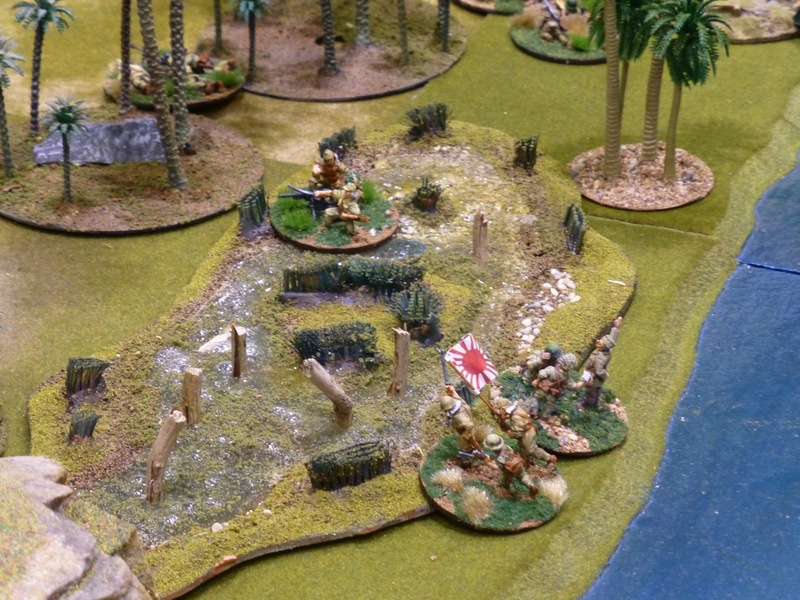 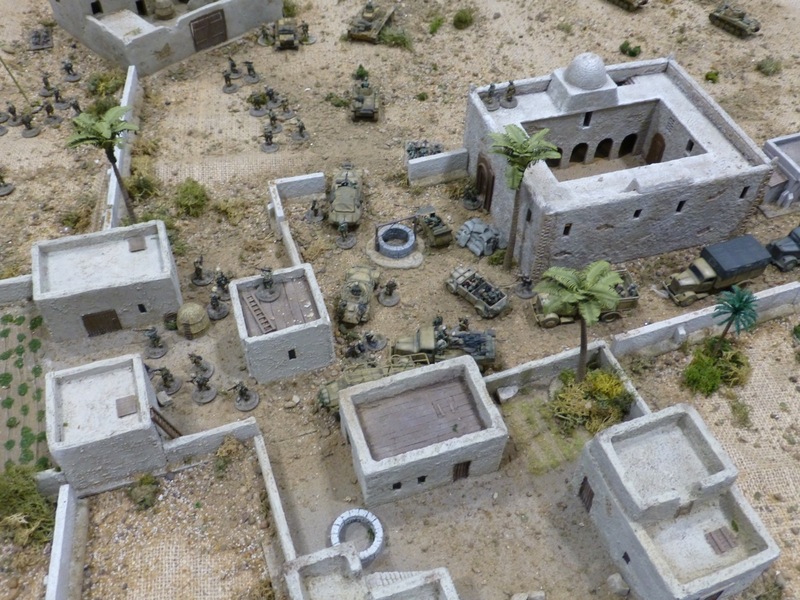 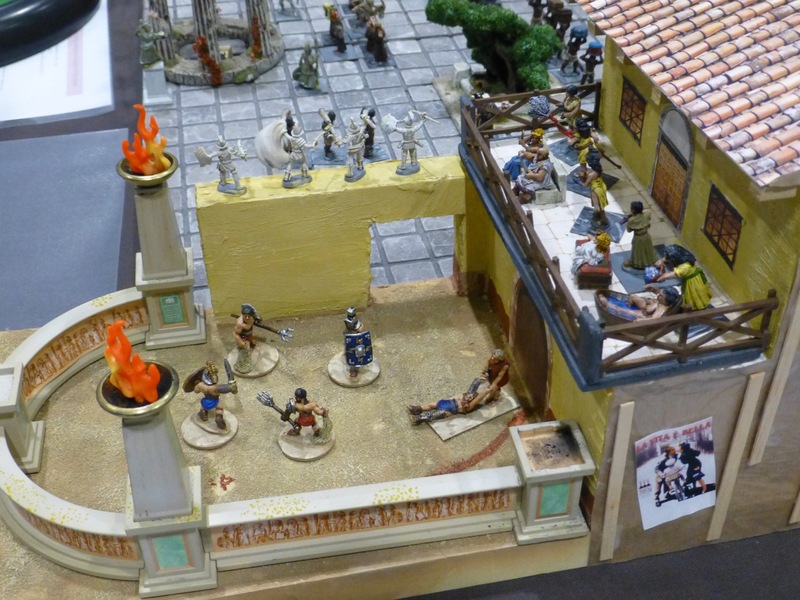 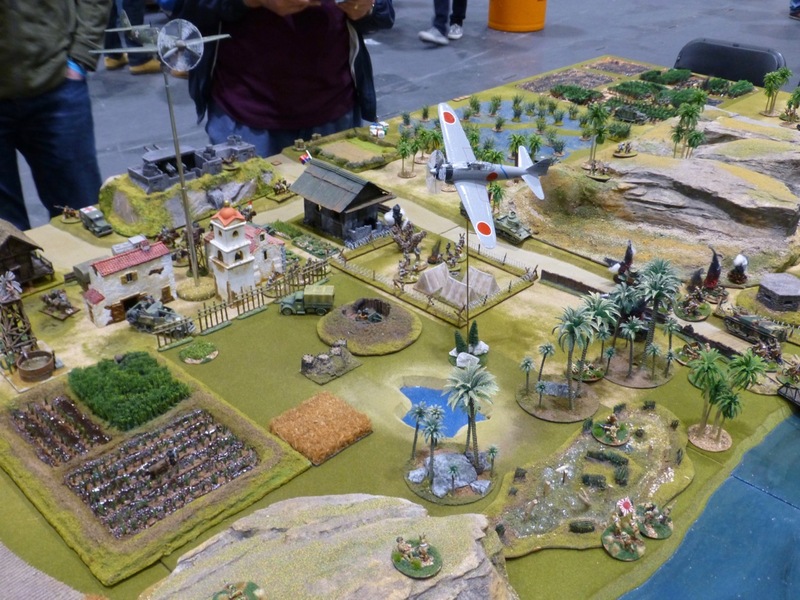 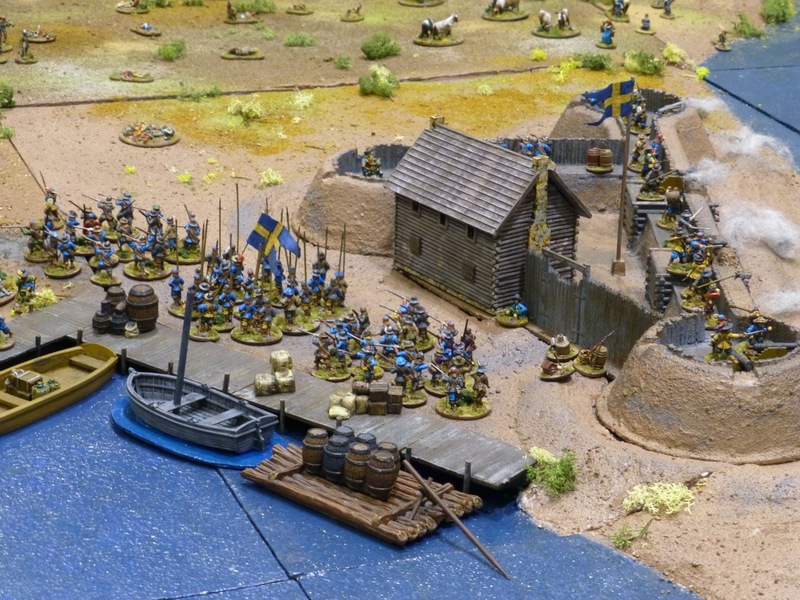 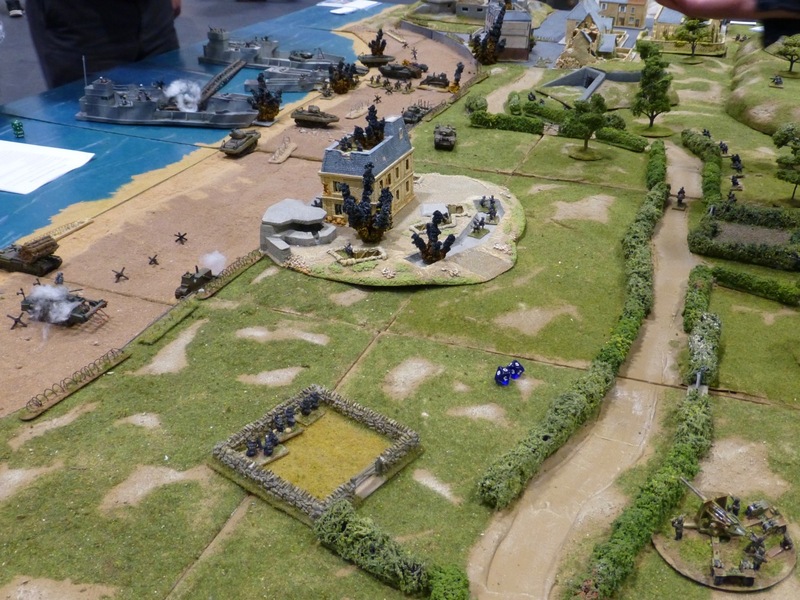 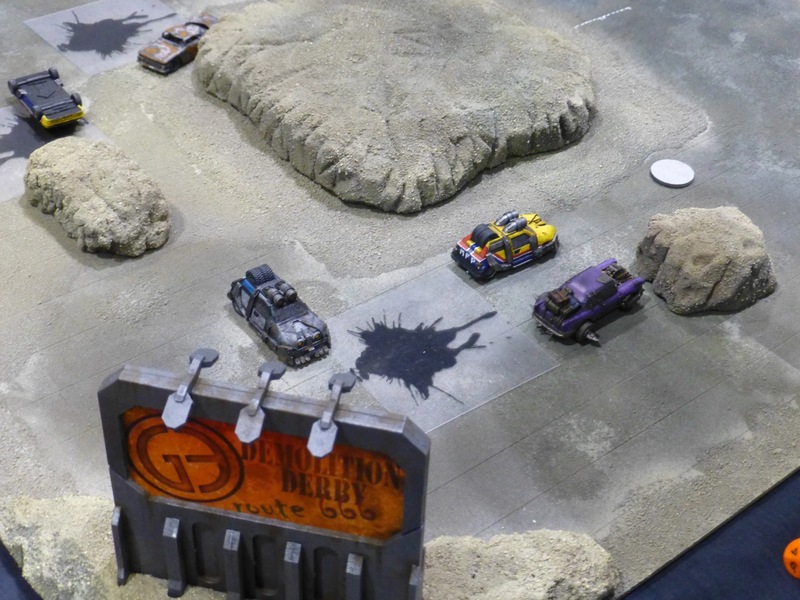 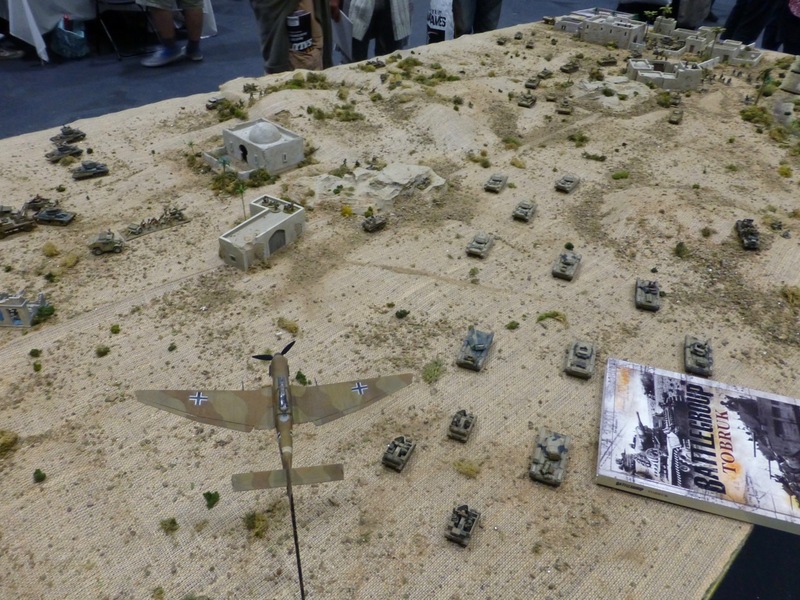 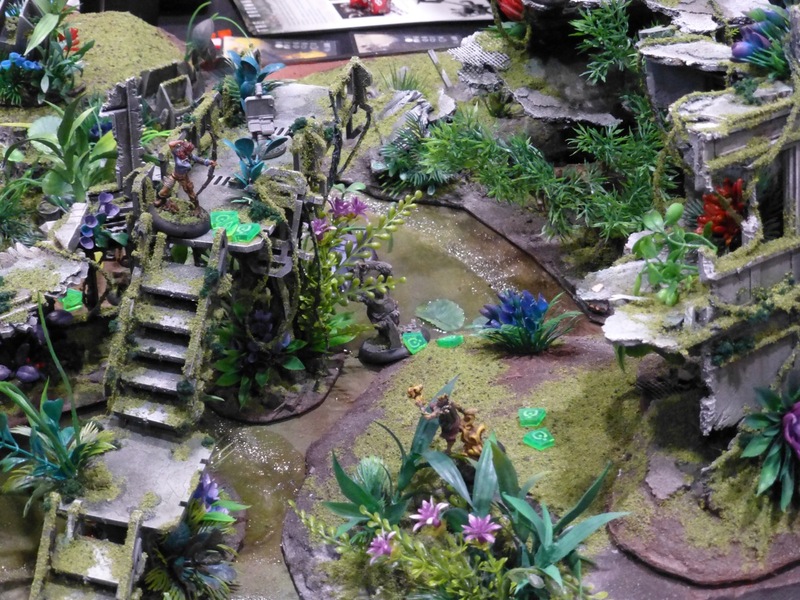 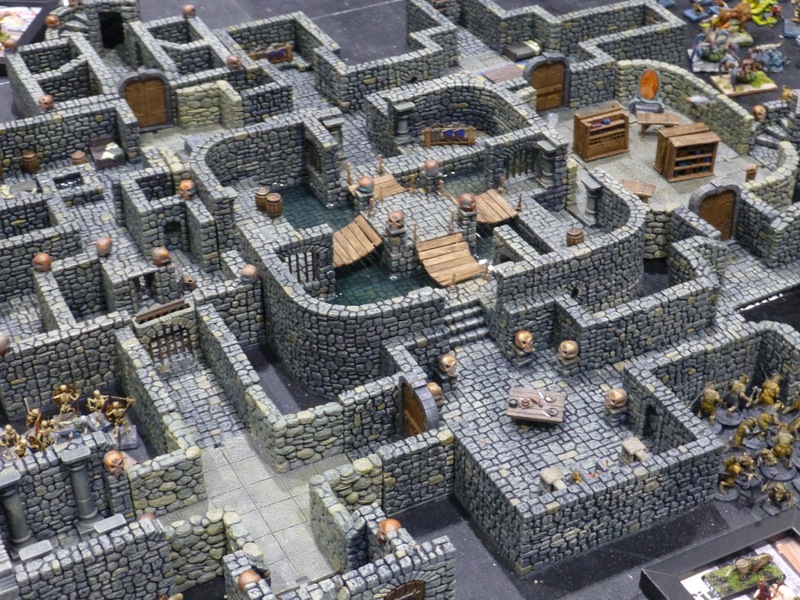 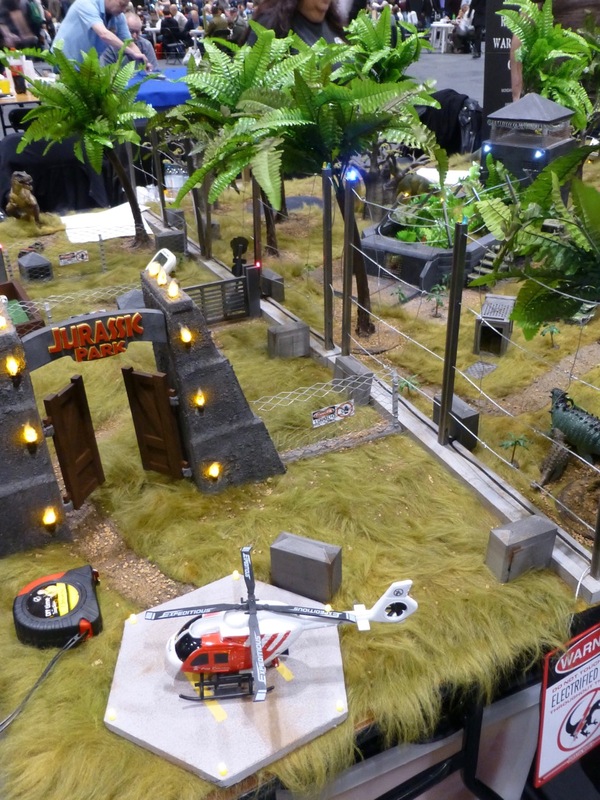 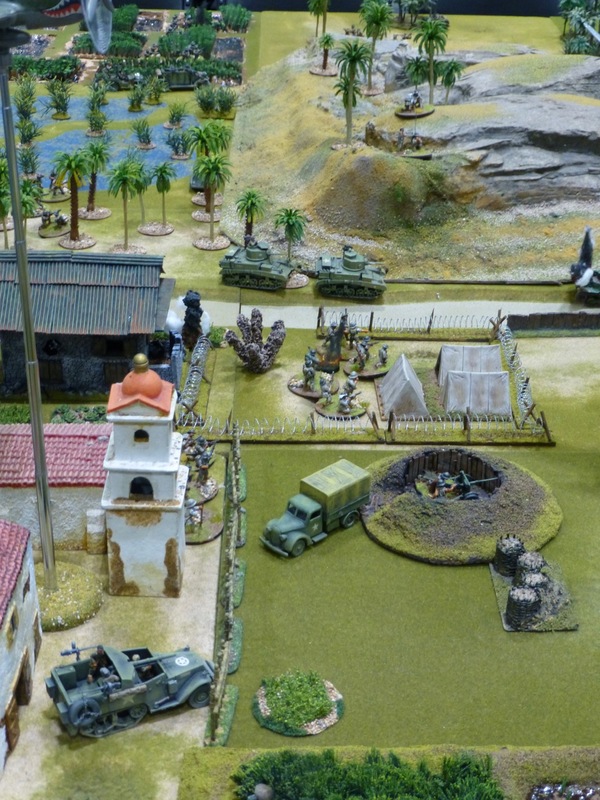 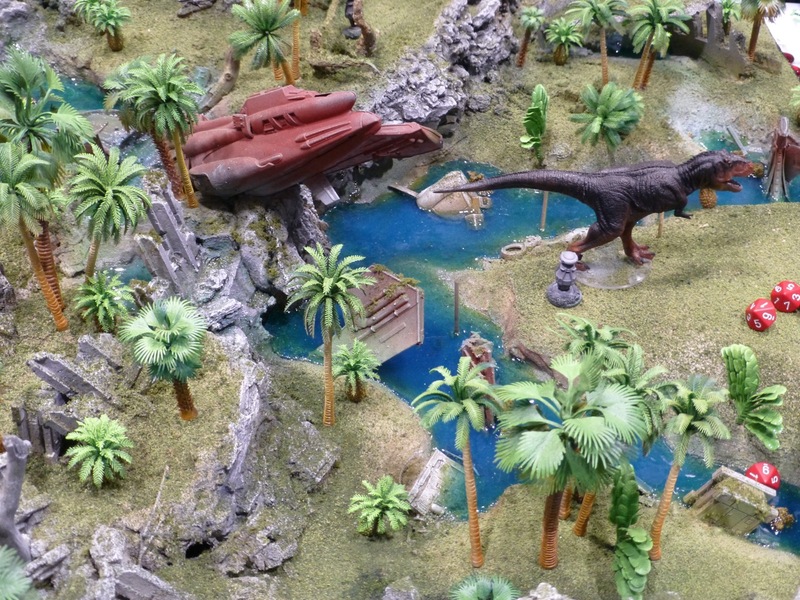 All terrain and models for this game were scratch built from household materials, plastic and electronics parts. 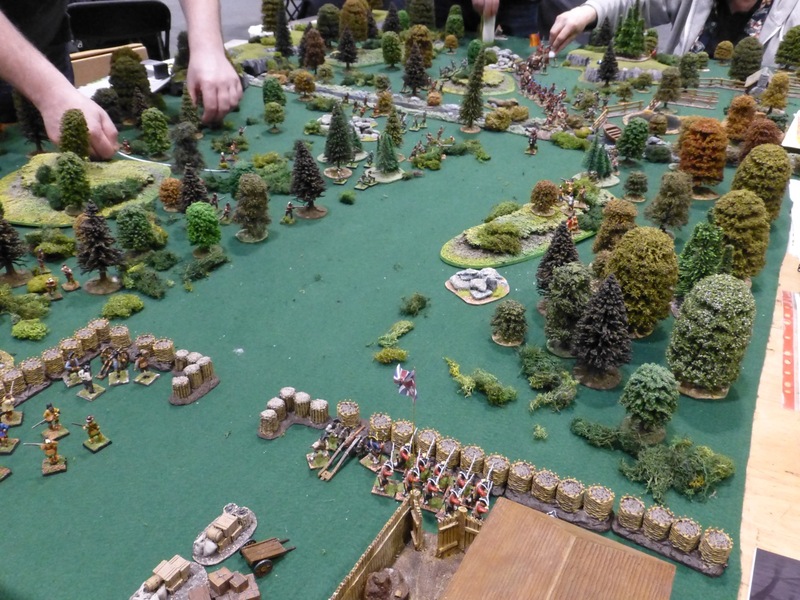 As usual there were plenty more smaller tables and participation games to look and and get stuck in with, here just a sample of those I managed to catch.